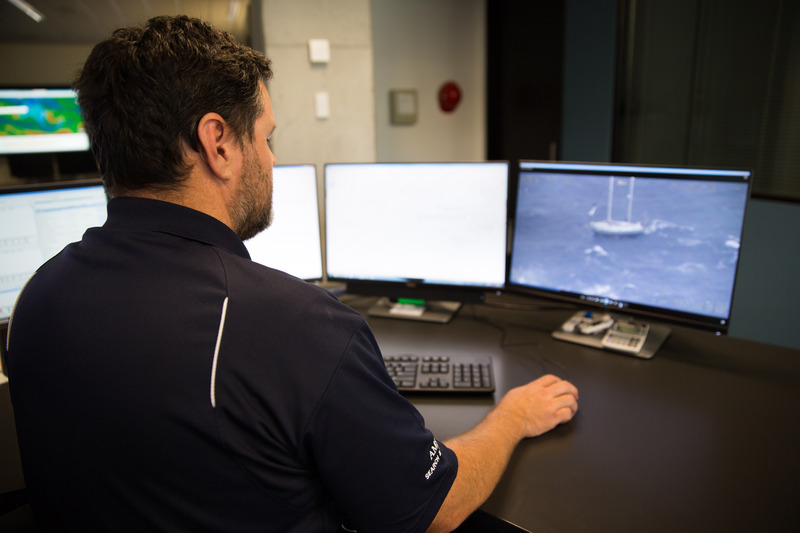 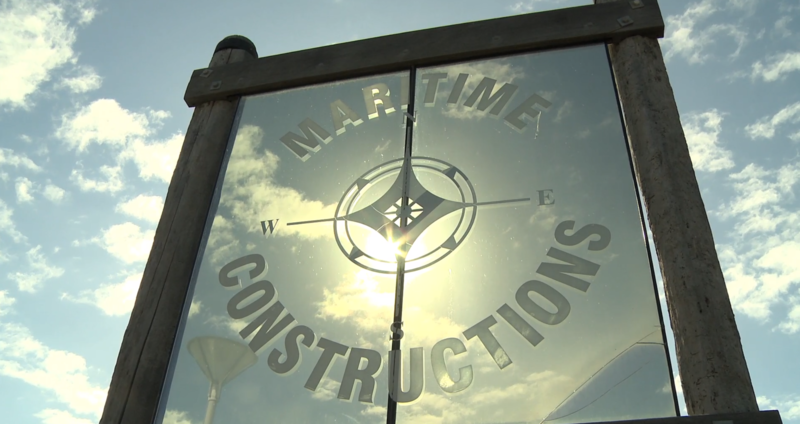 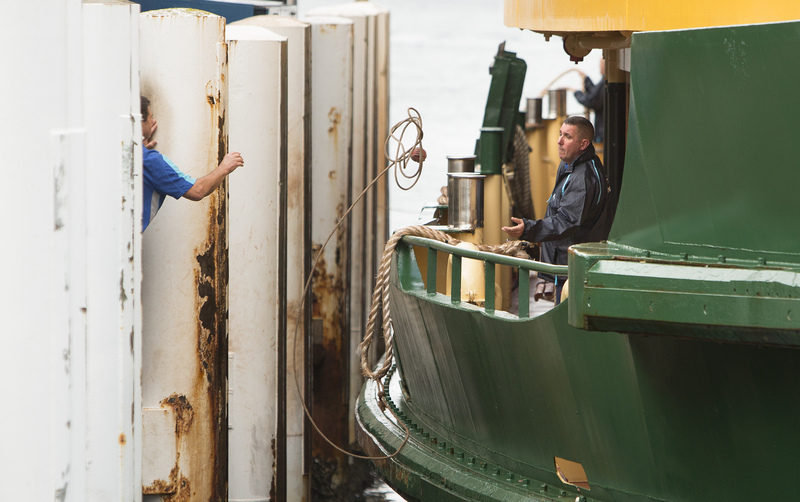 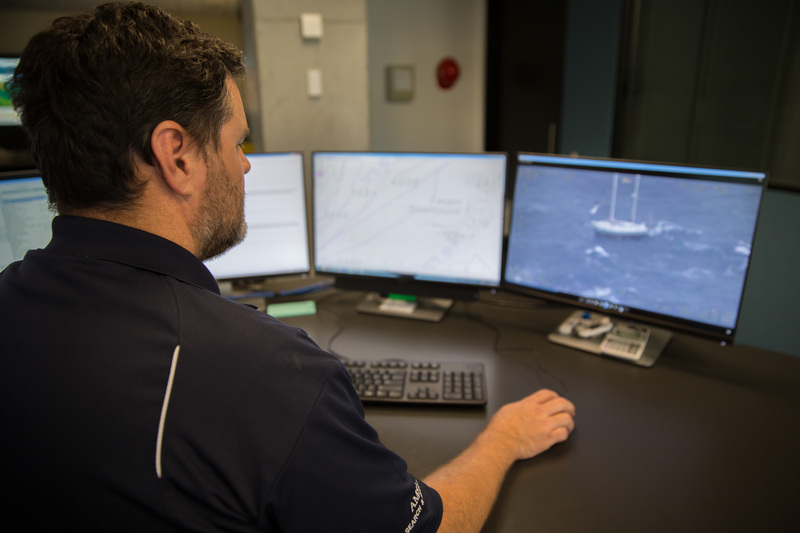 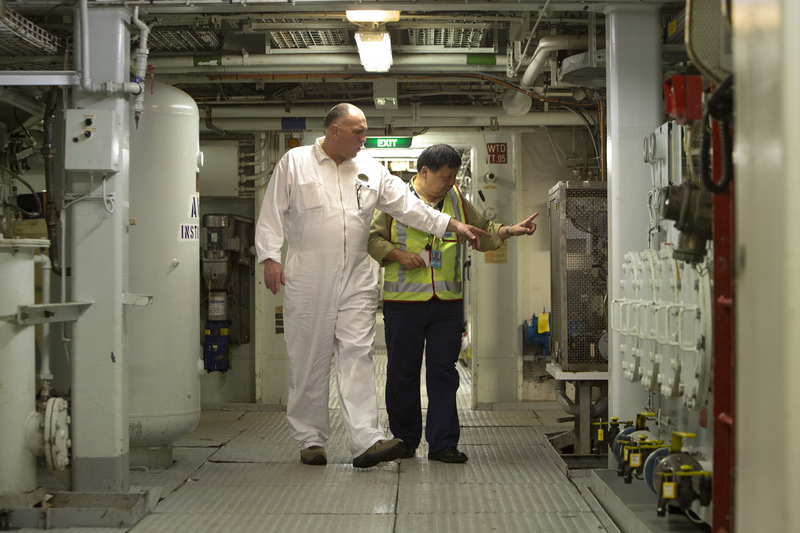 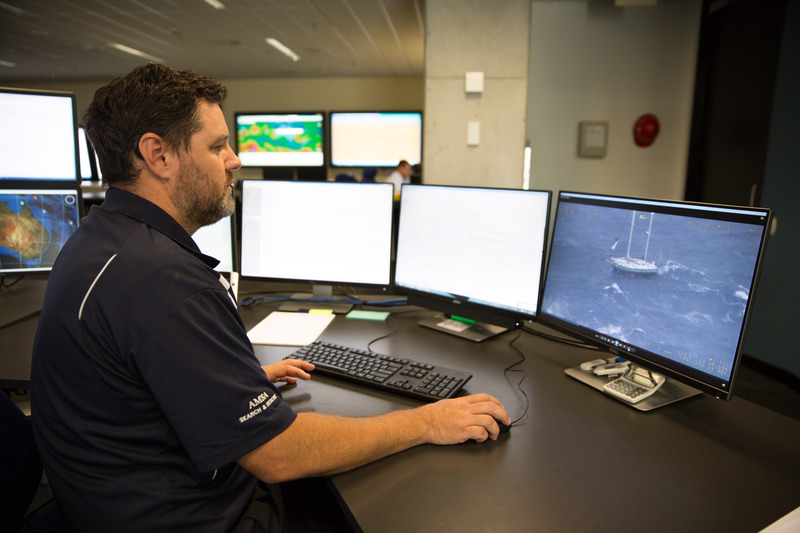 Use our media library to download images and videos of our team, our capabilities, and the equipment we use to keep the maritime environment safe and clean. 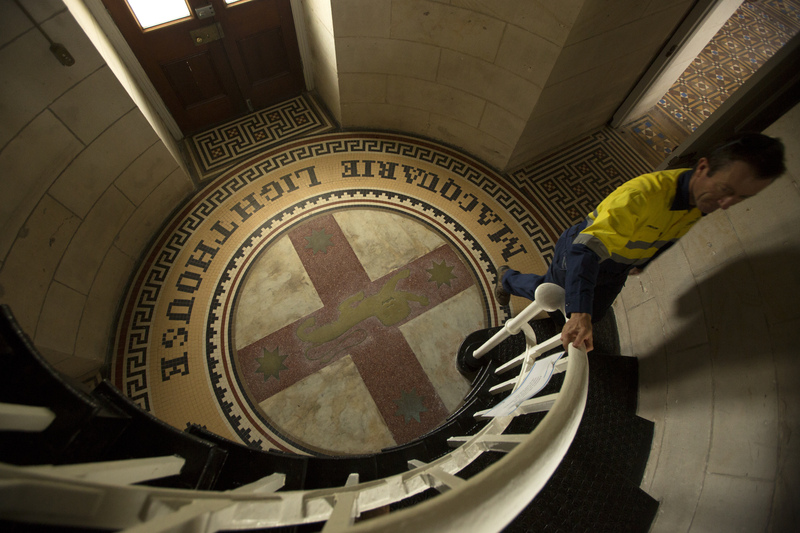 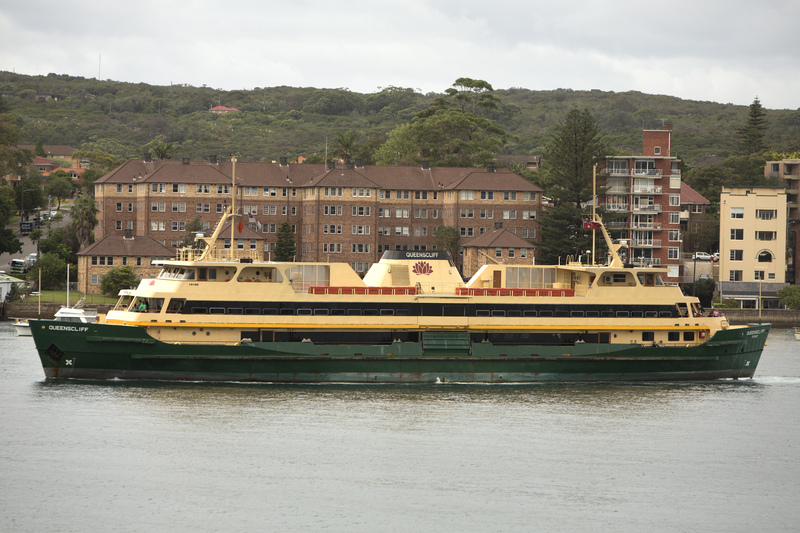 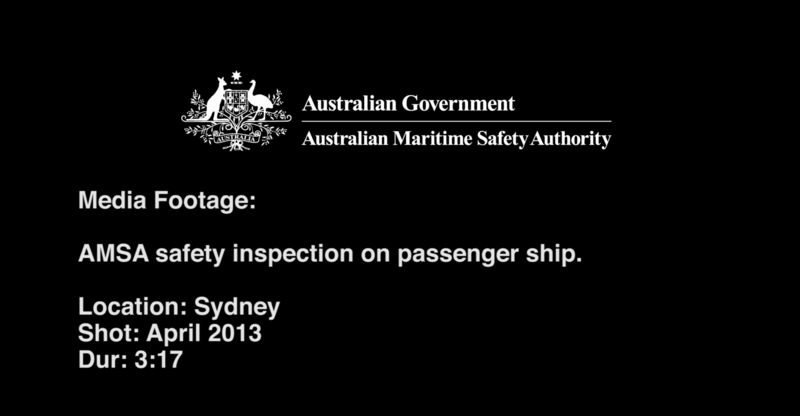 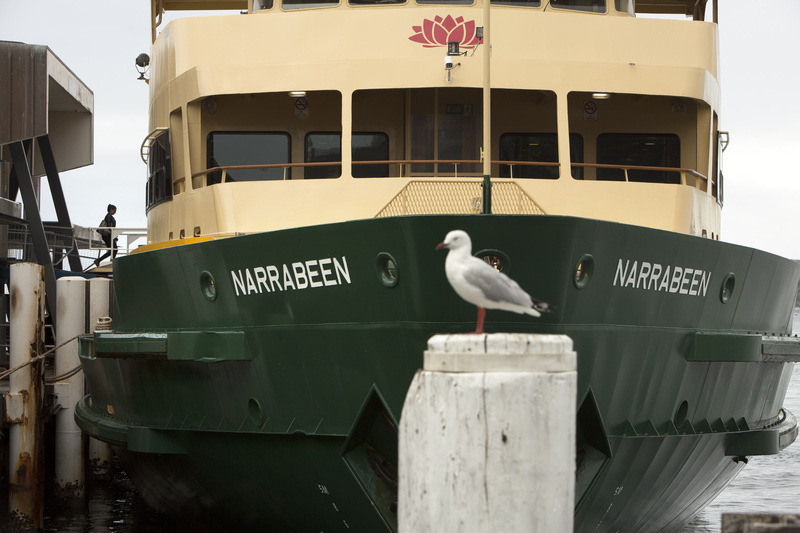 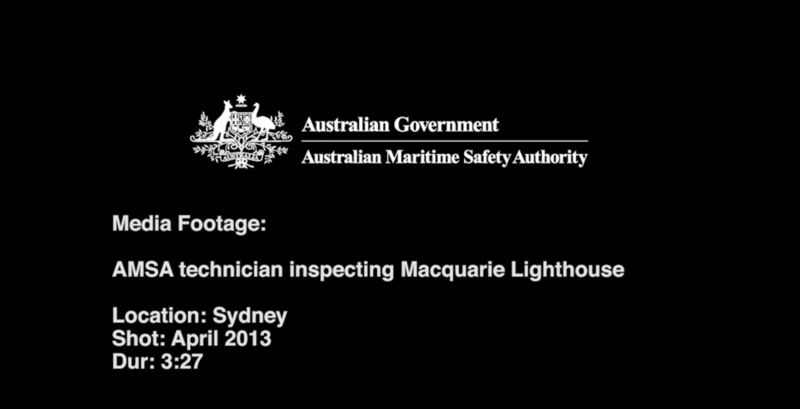 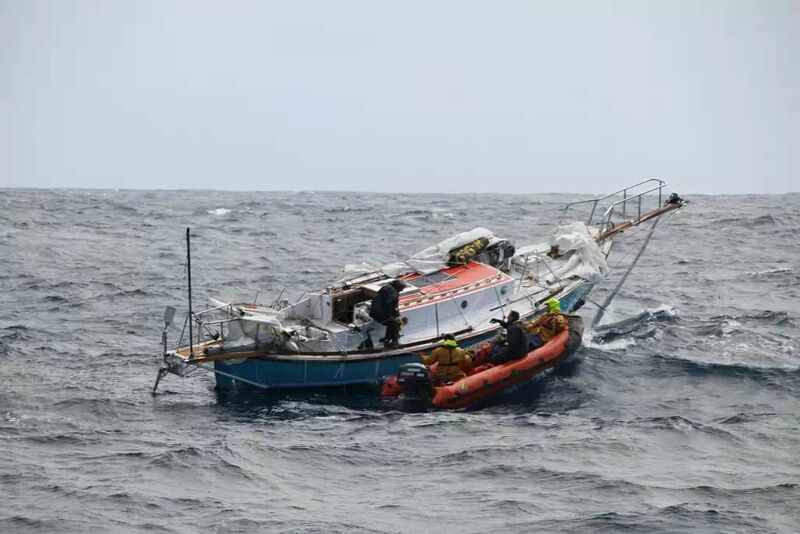 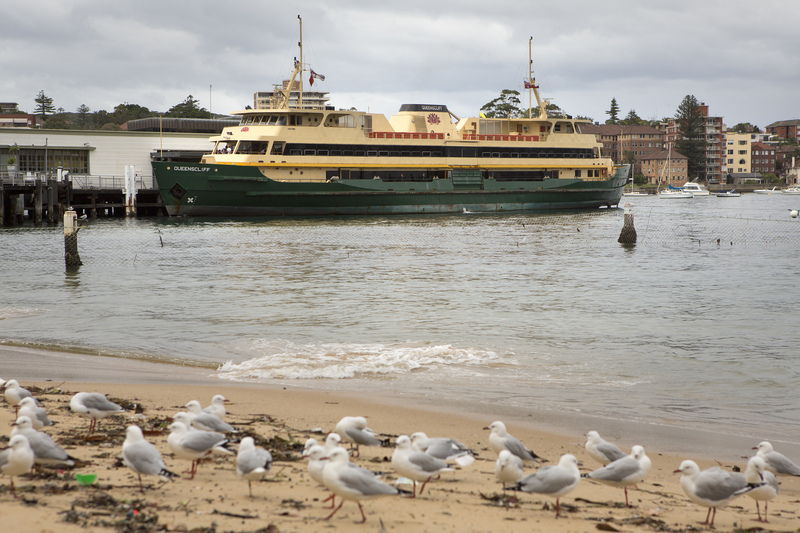 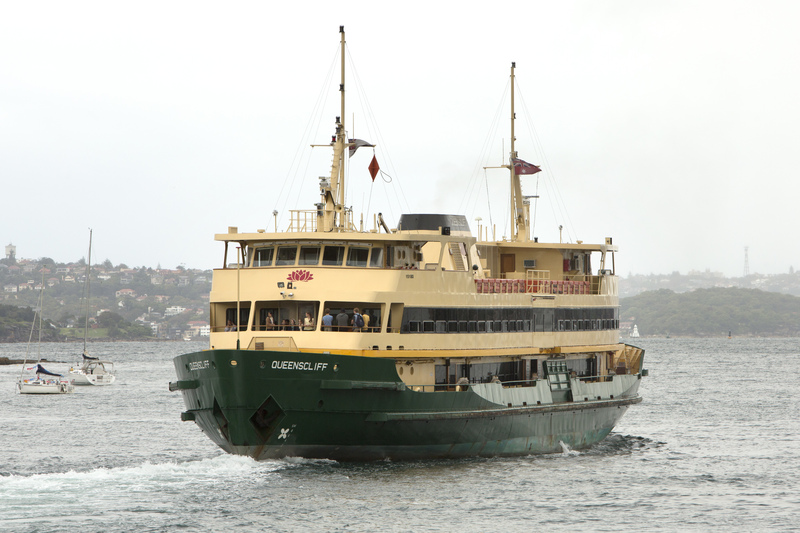 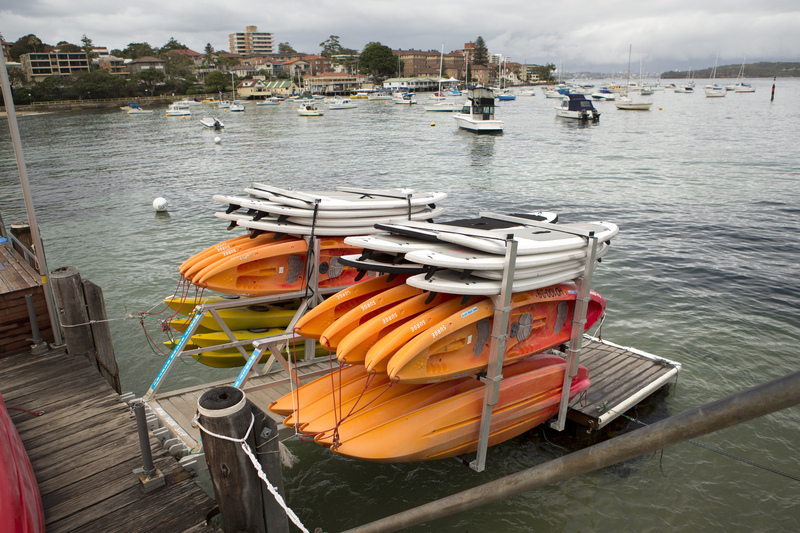 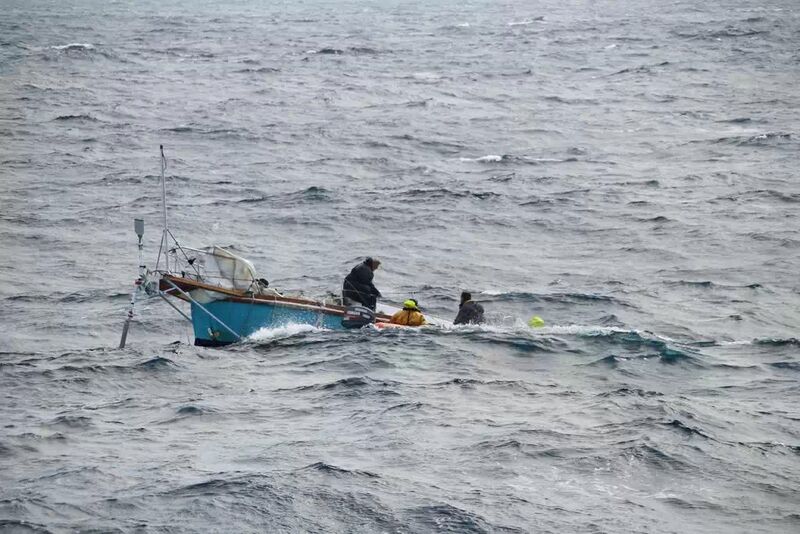 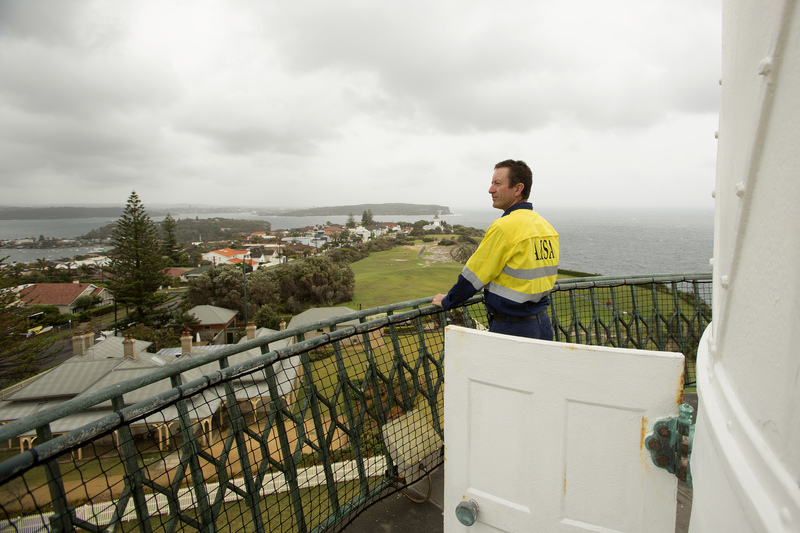 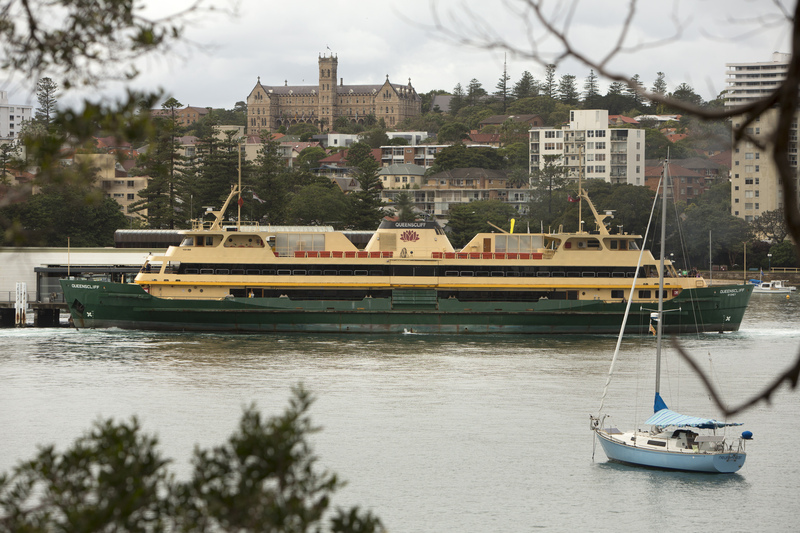 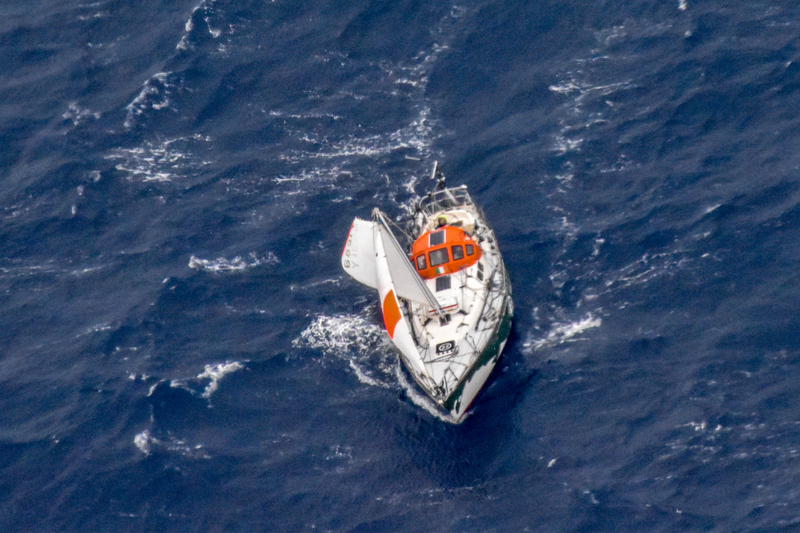 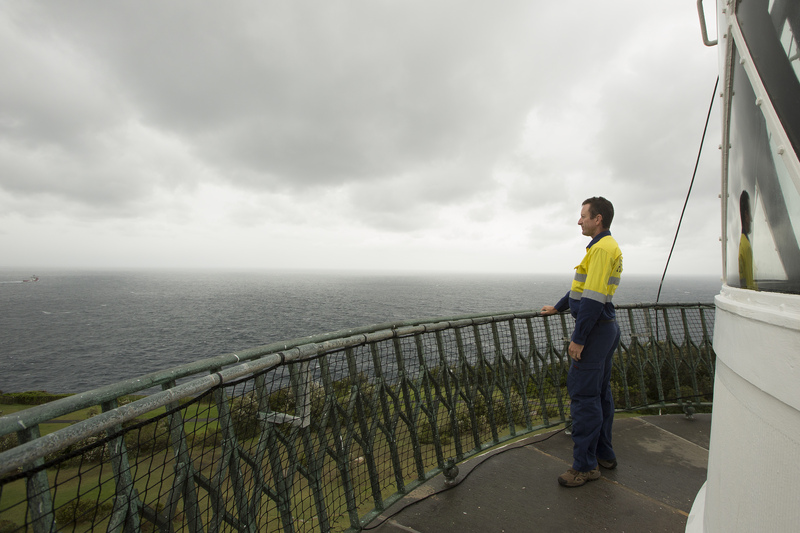 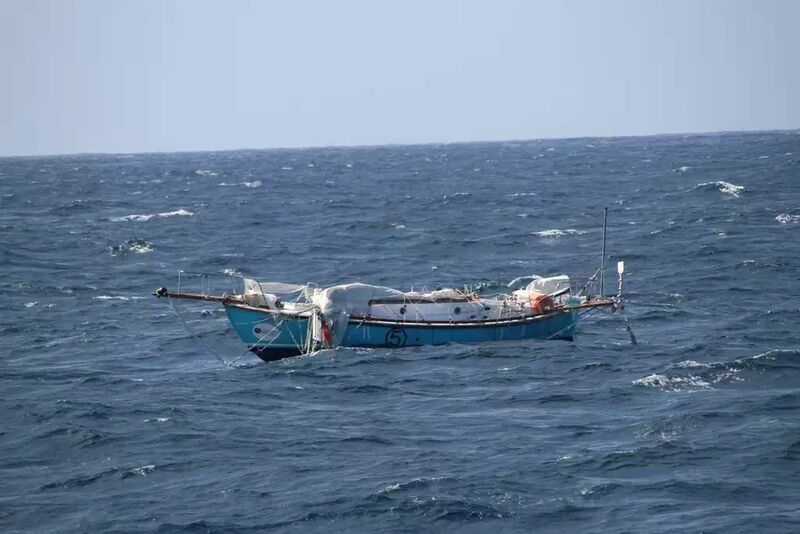 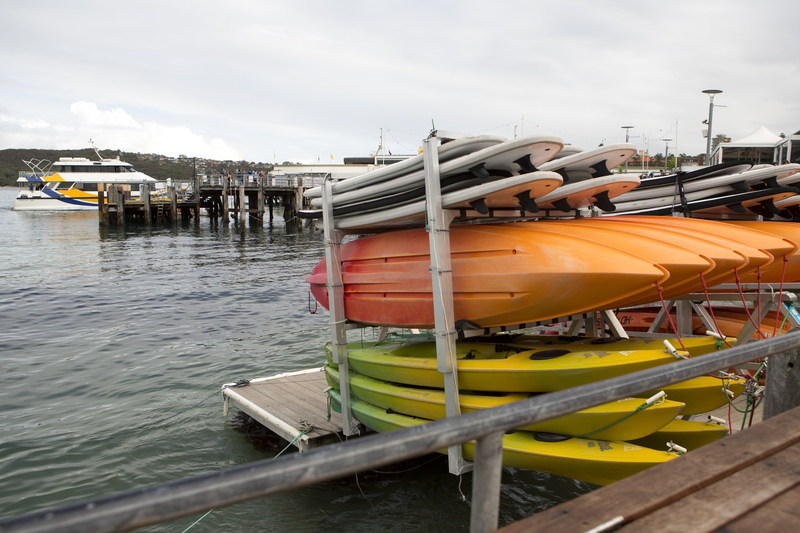 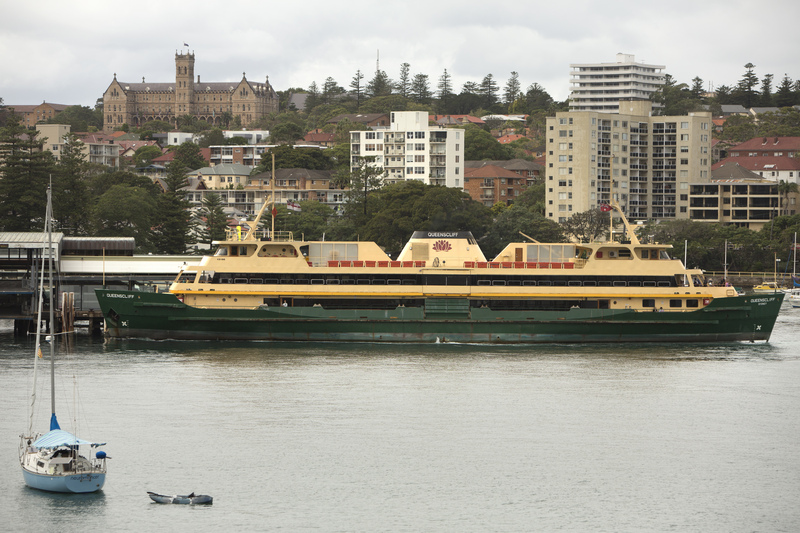 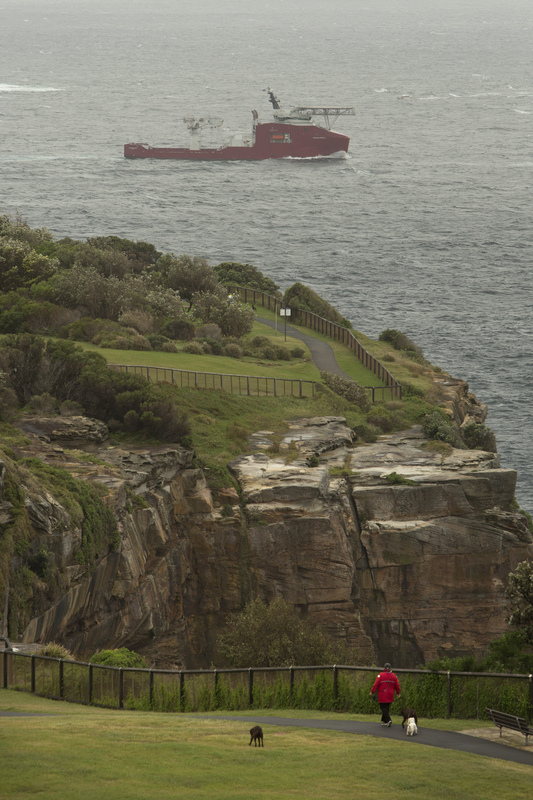 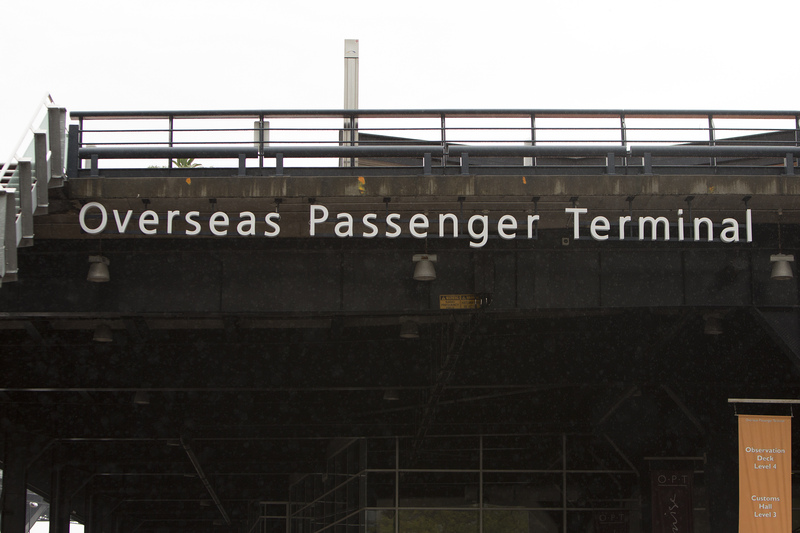 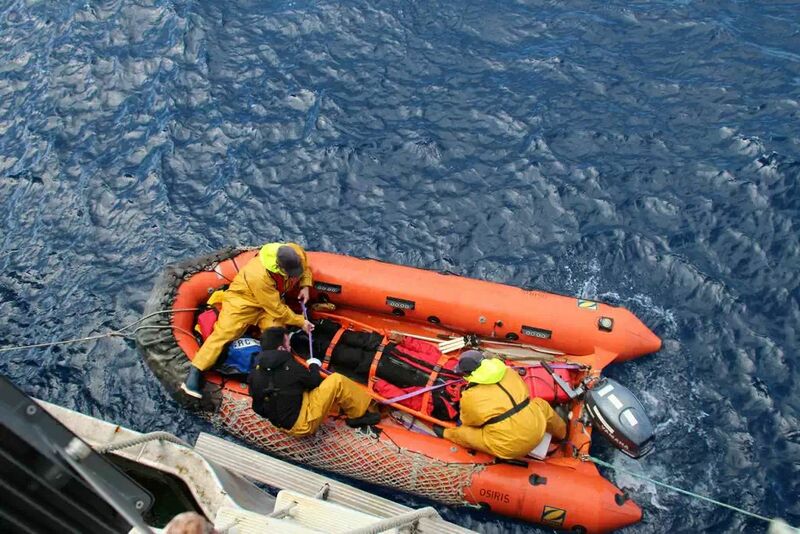 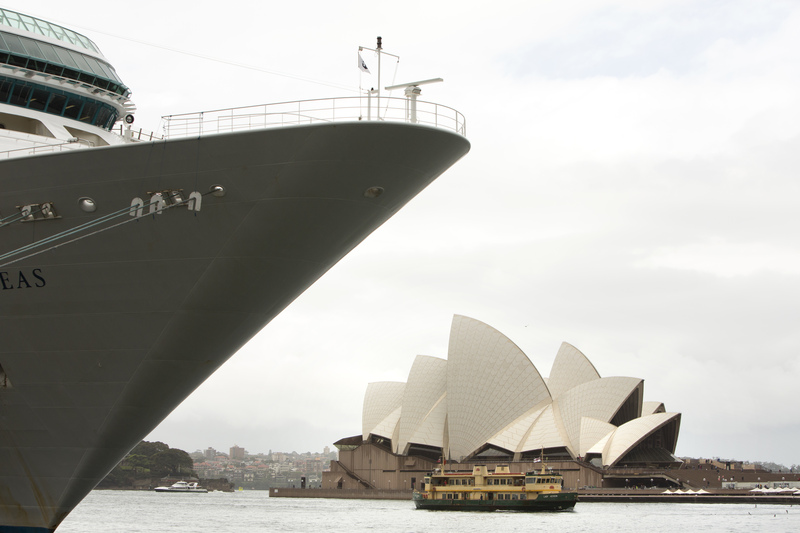 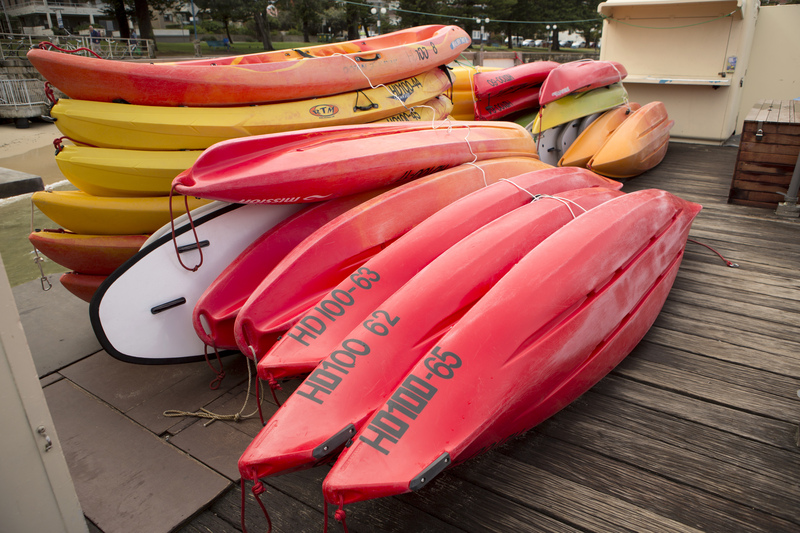 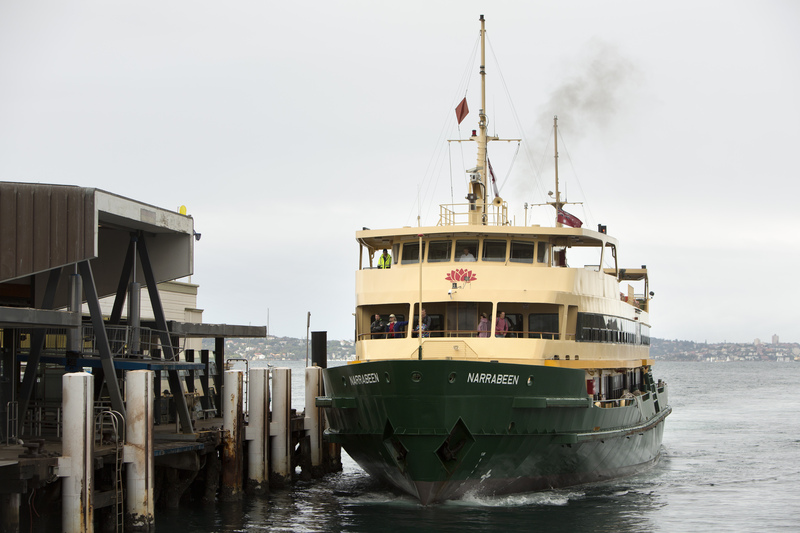 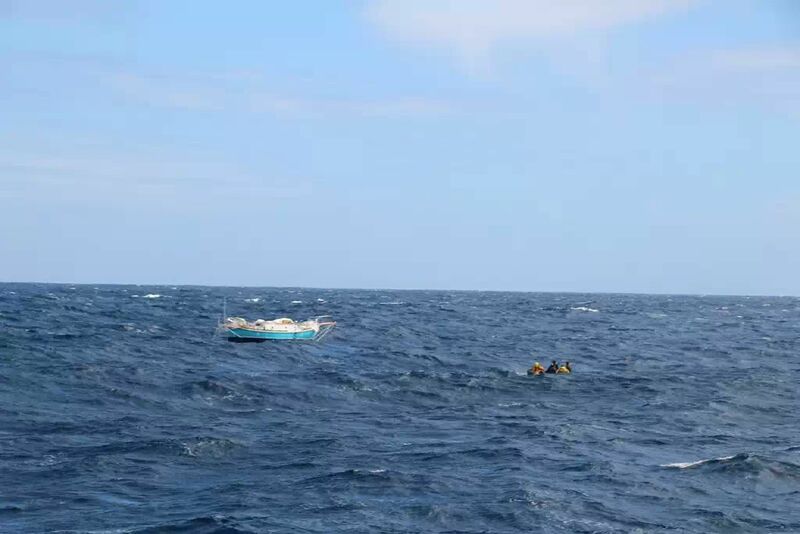 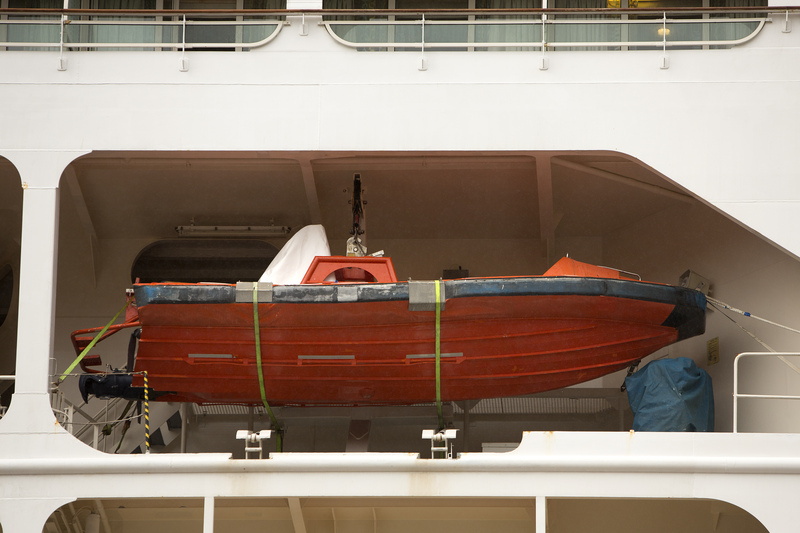 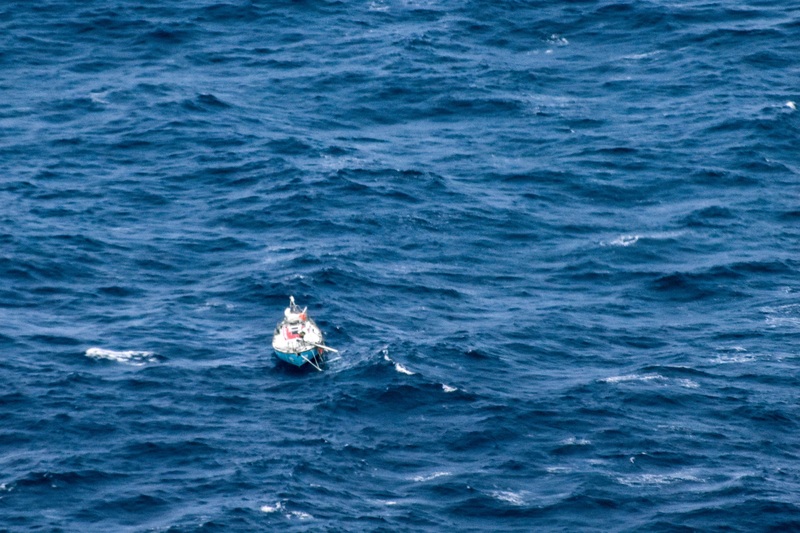 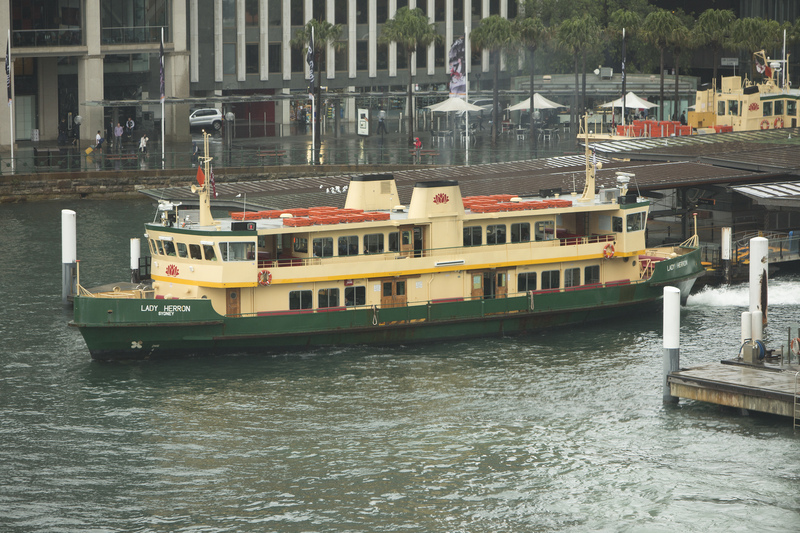 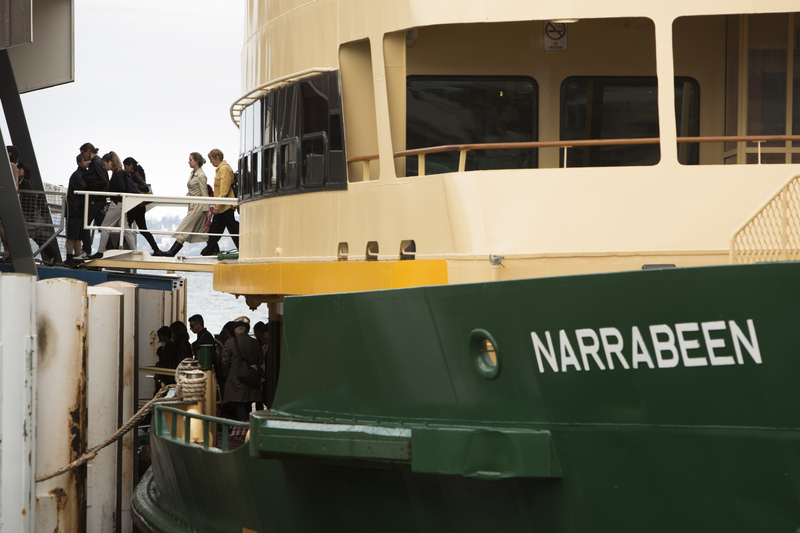 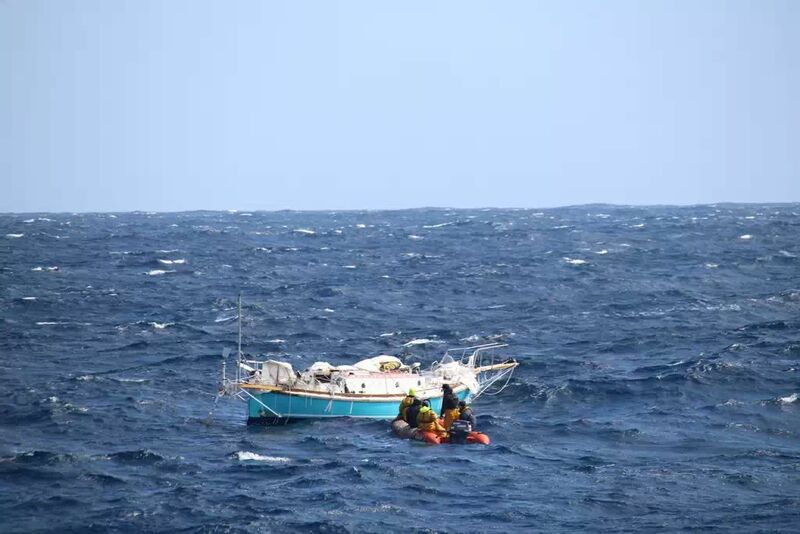 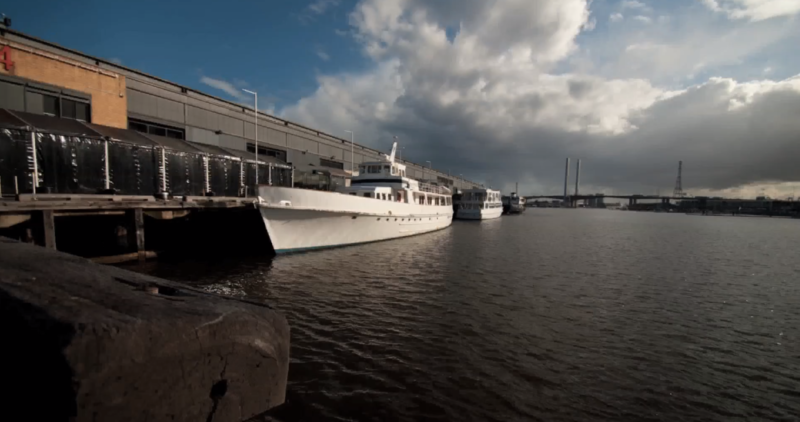 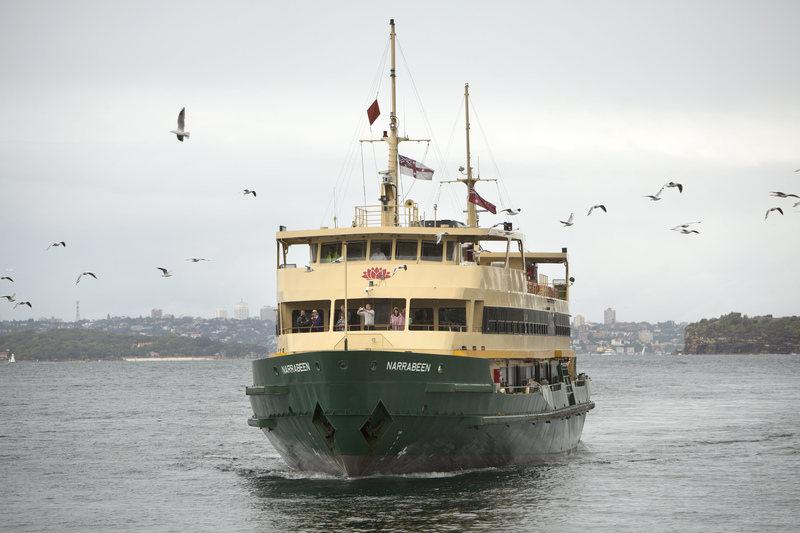 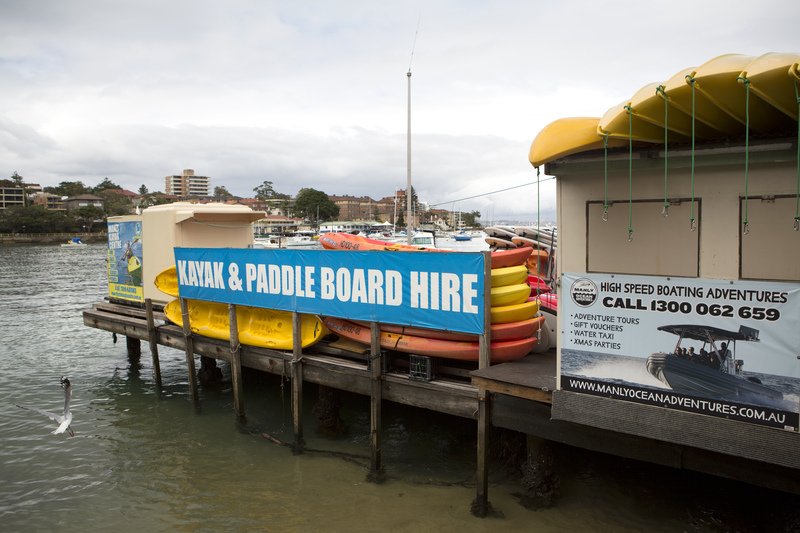 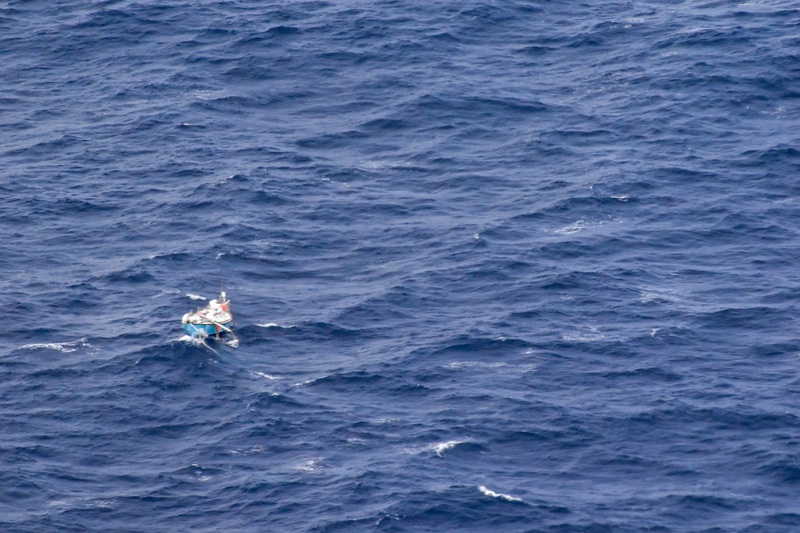 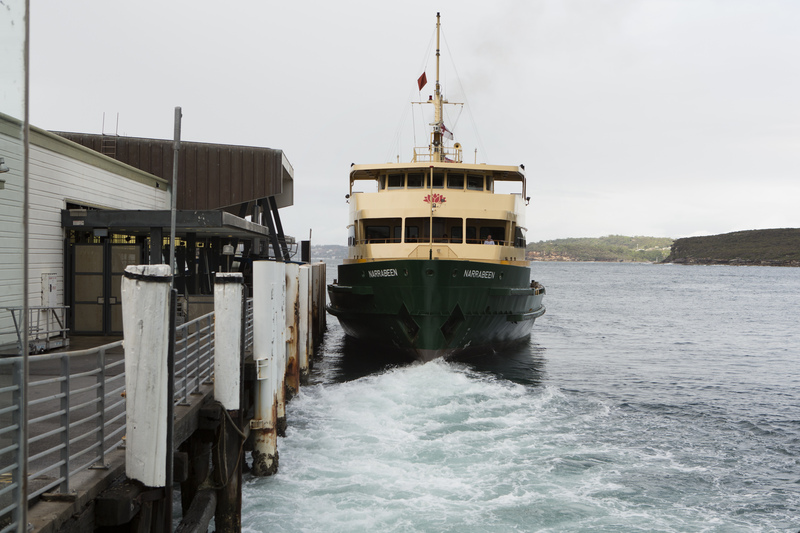 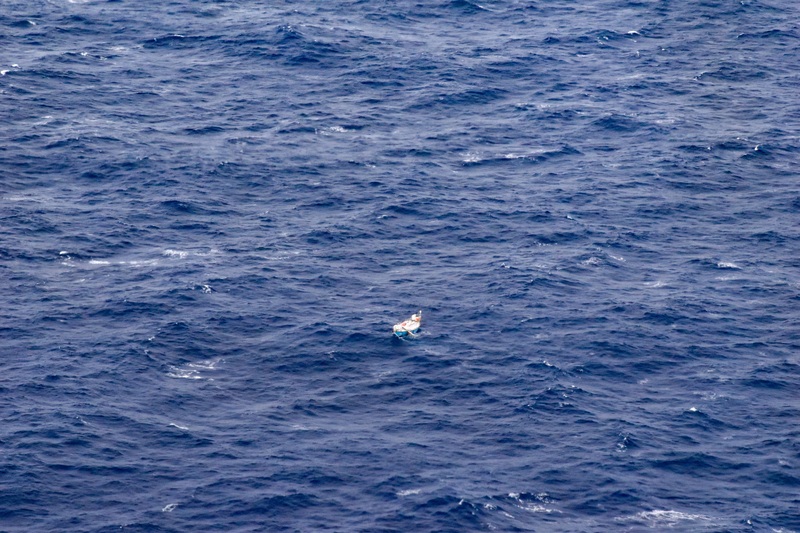 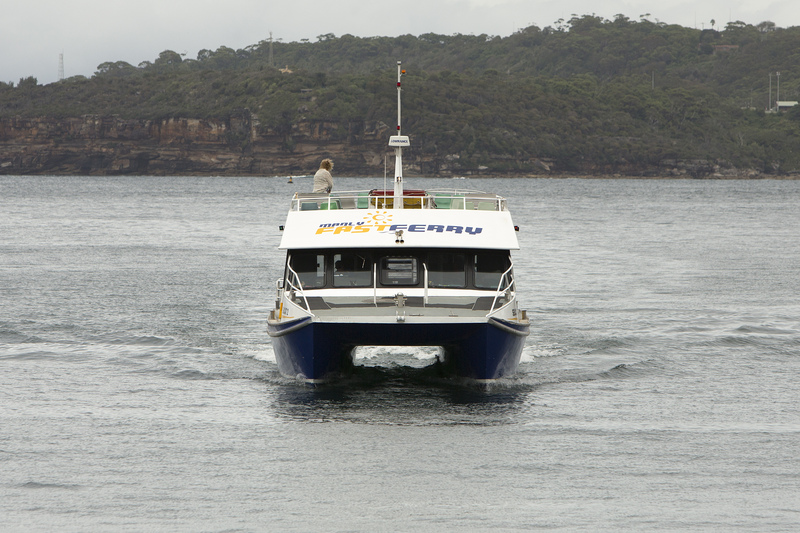 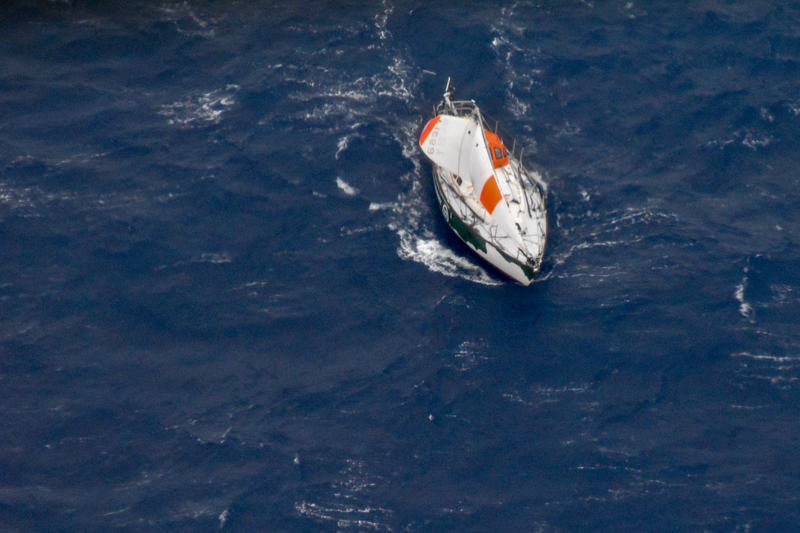 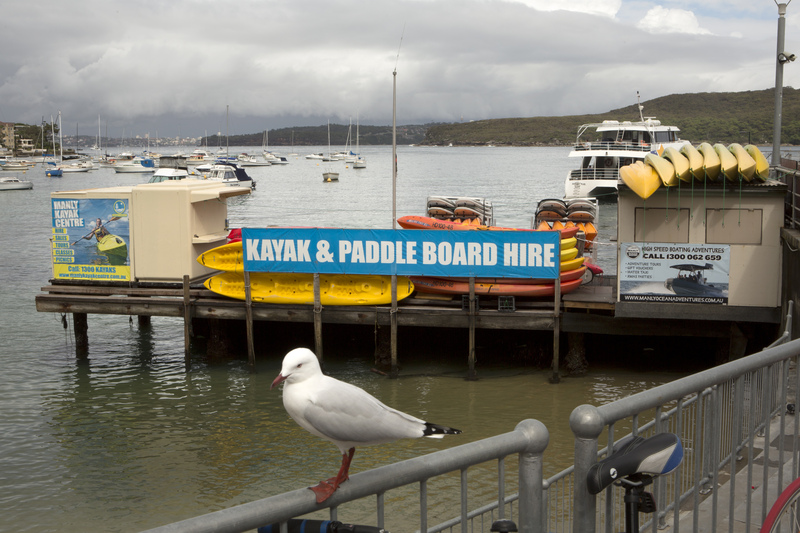 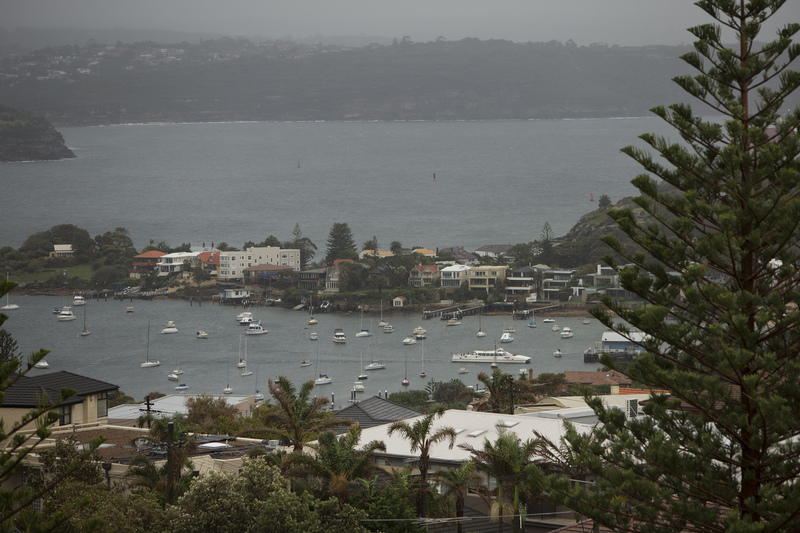 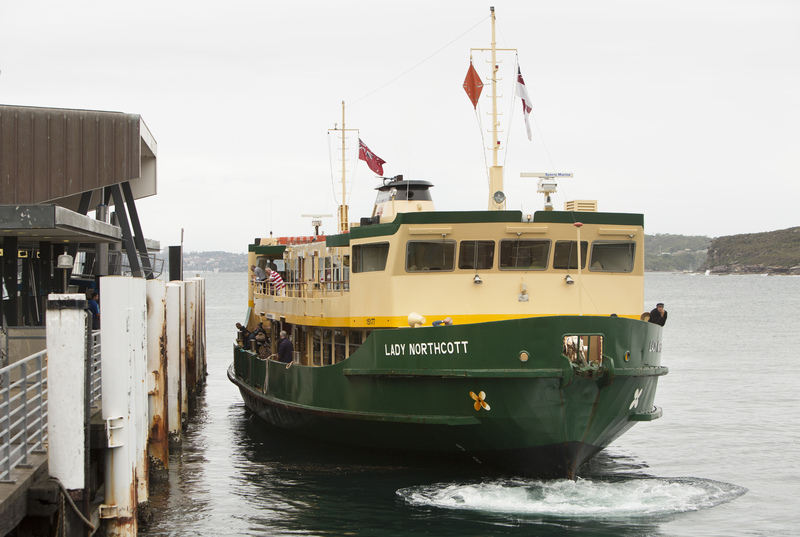 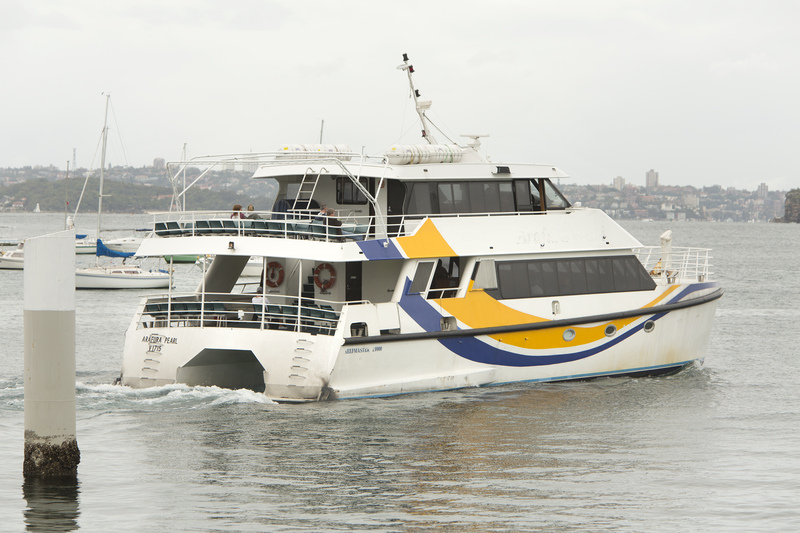 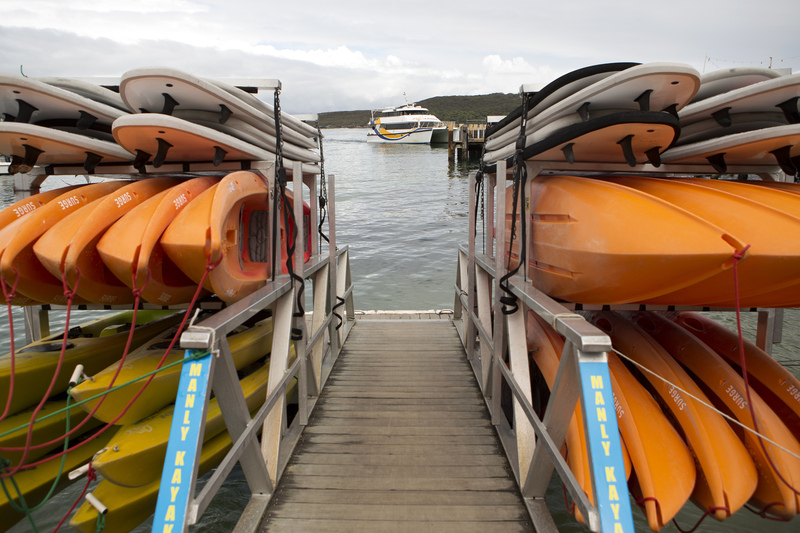 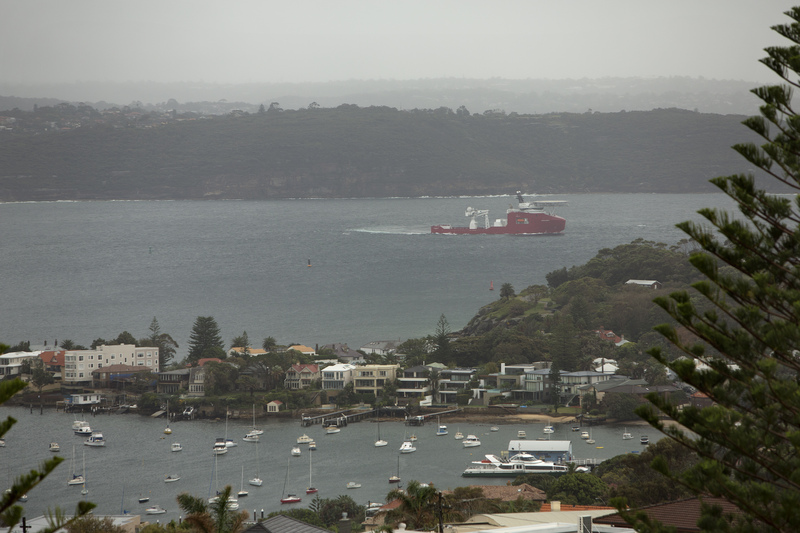 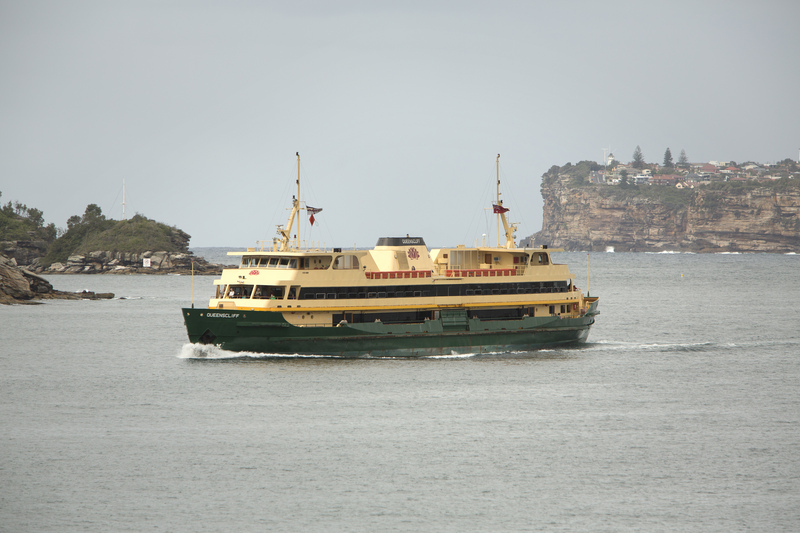 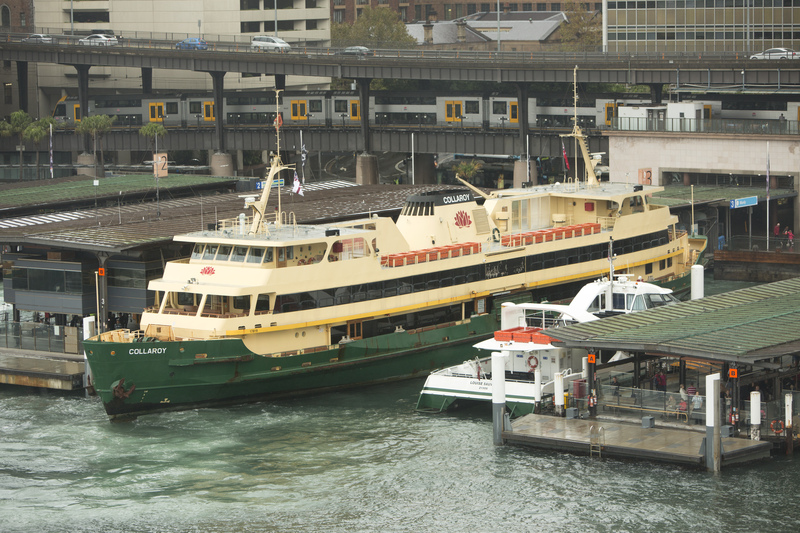 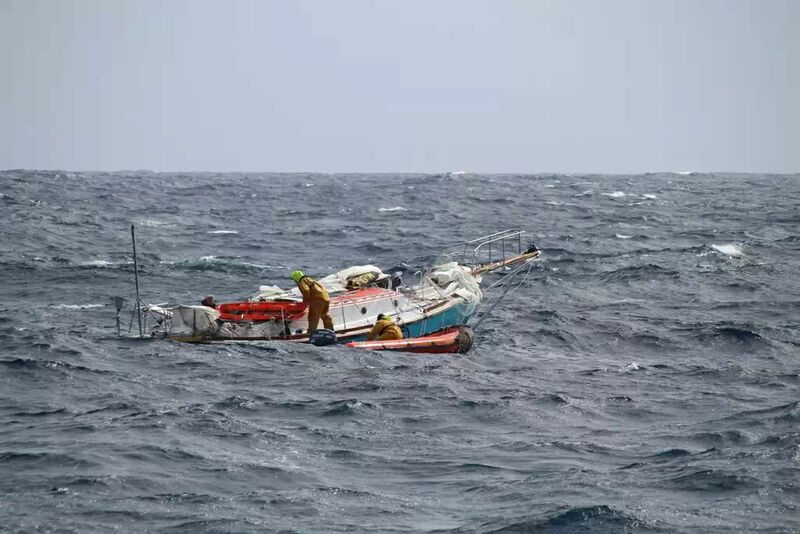 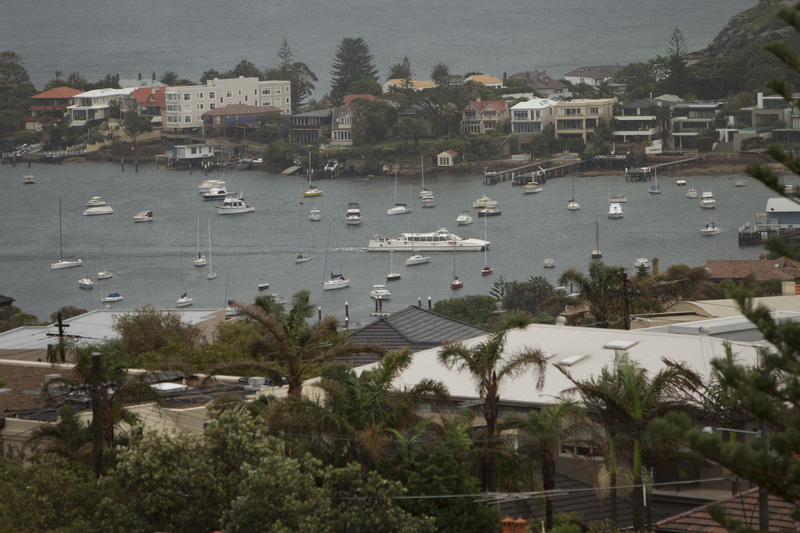 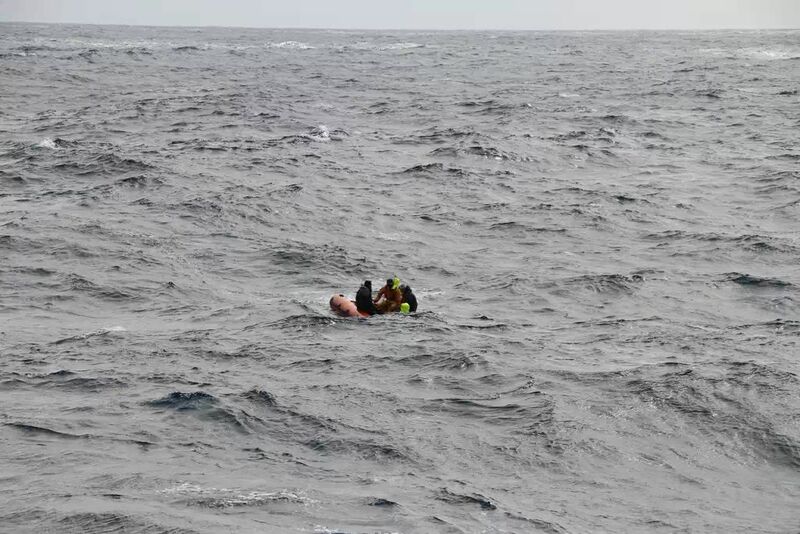 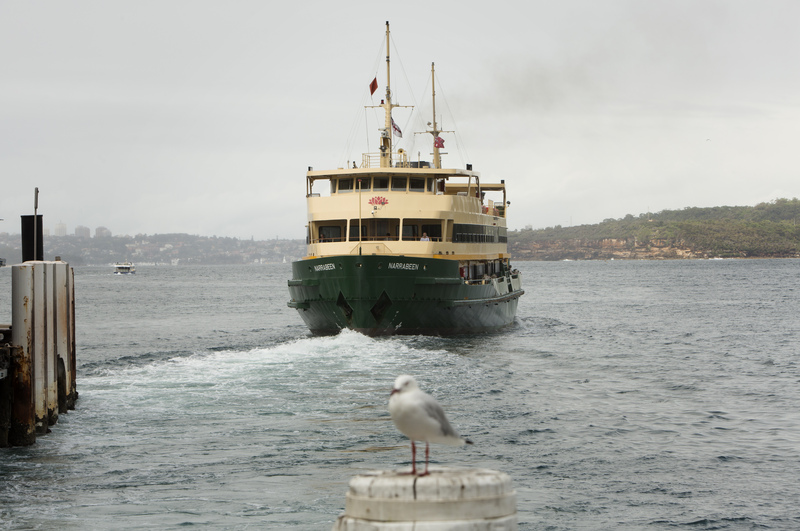 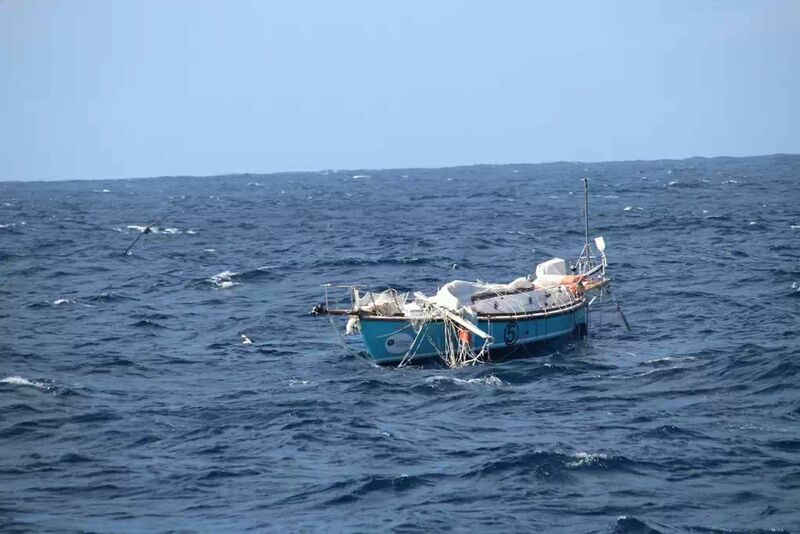 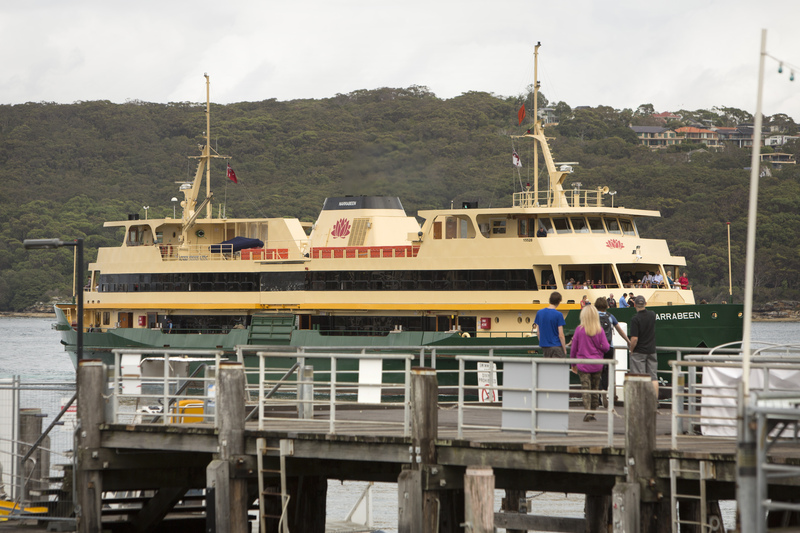 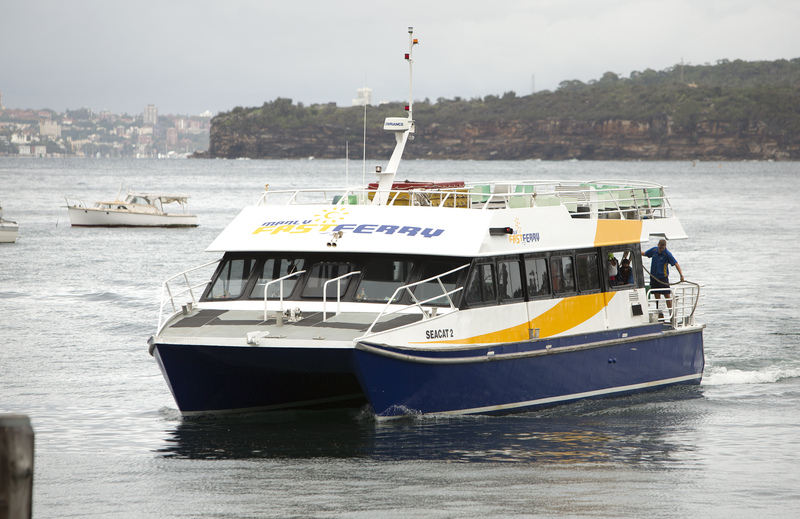 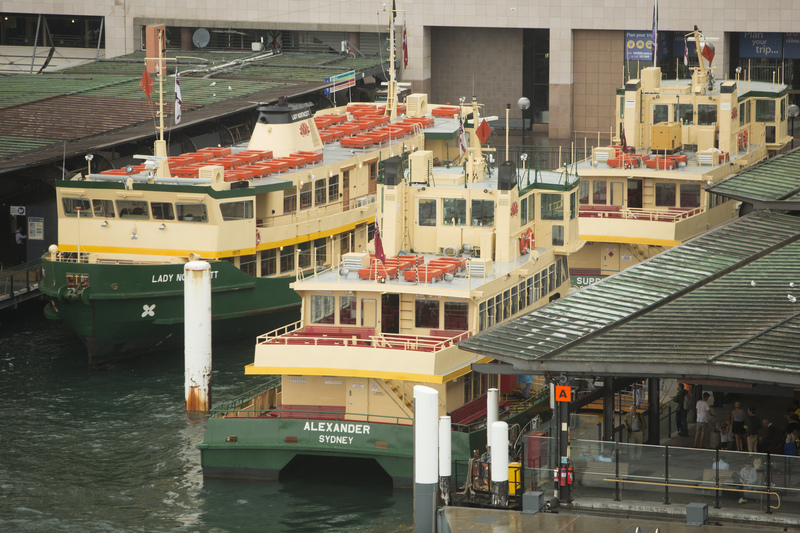 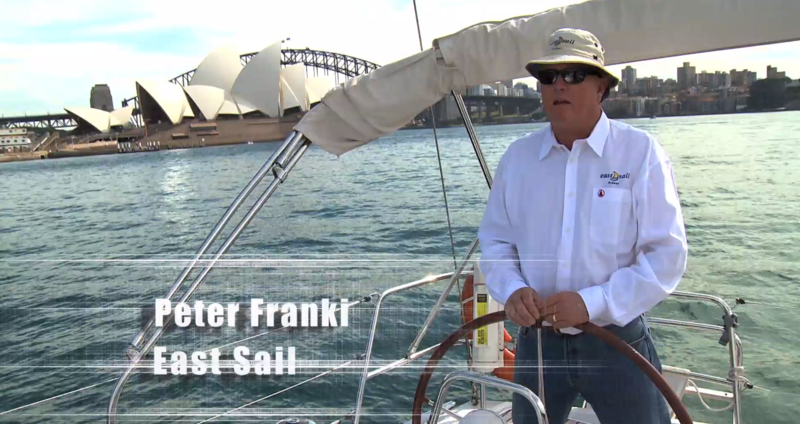 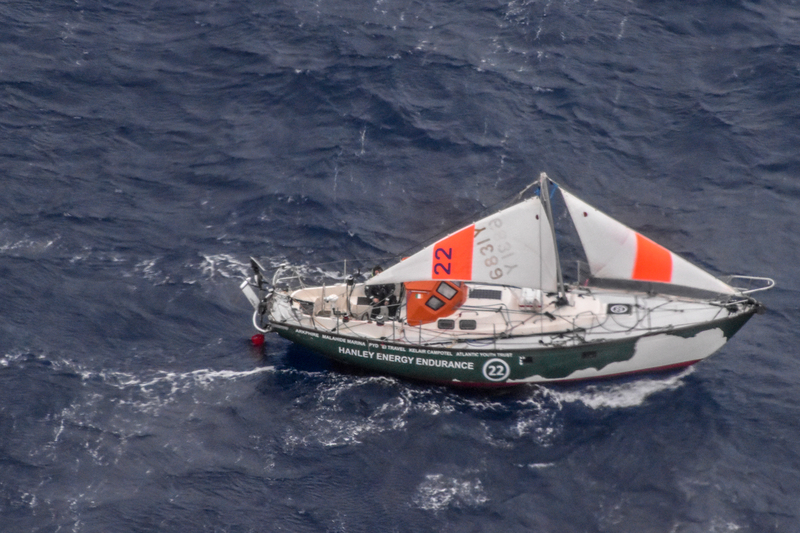 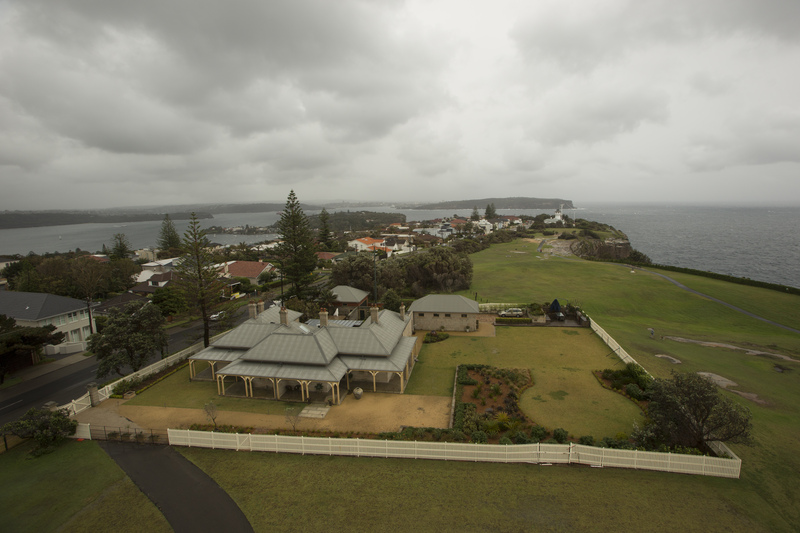 If you use our images and videos, they must be credited with 'Source: Australian Maritime Safety Authority'. 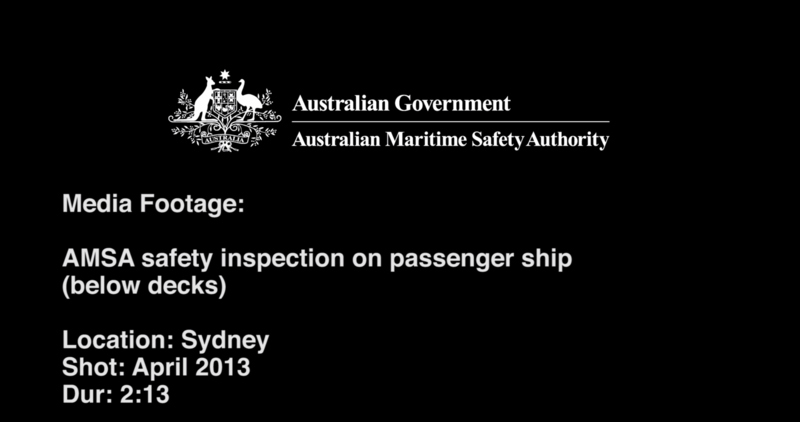 You might also be interested in viewing our YouTube channel for more videos. 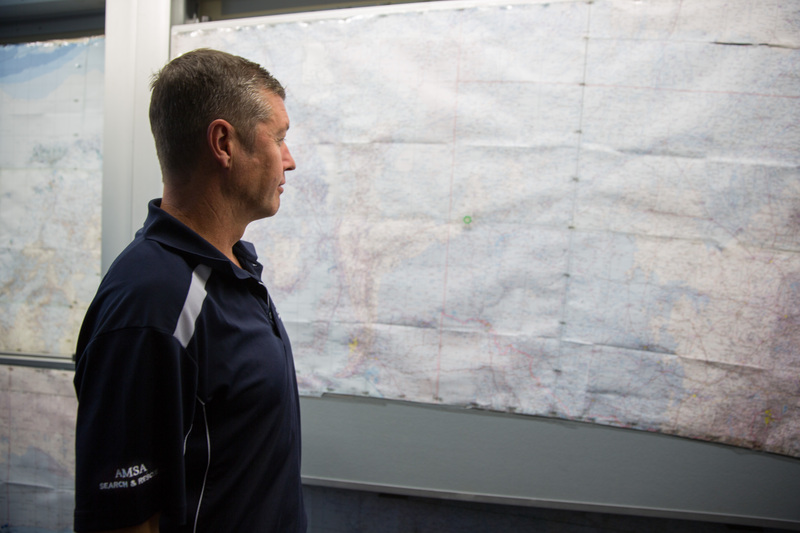 Interview from our spokesperson in Perth. 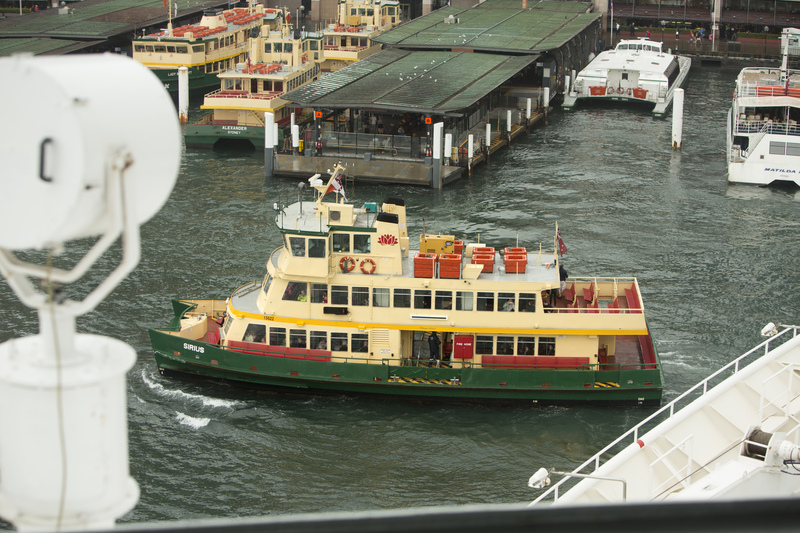 Interview from our spokesperson in Melbourne. 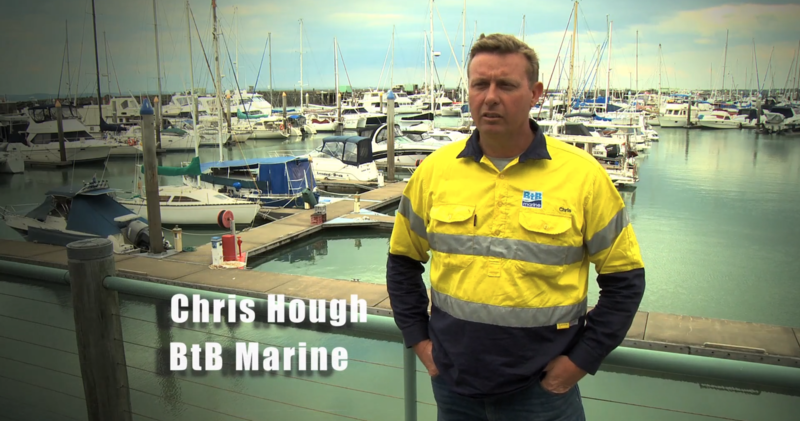 Interview from our spokesperson in Tasmania. 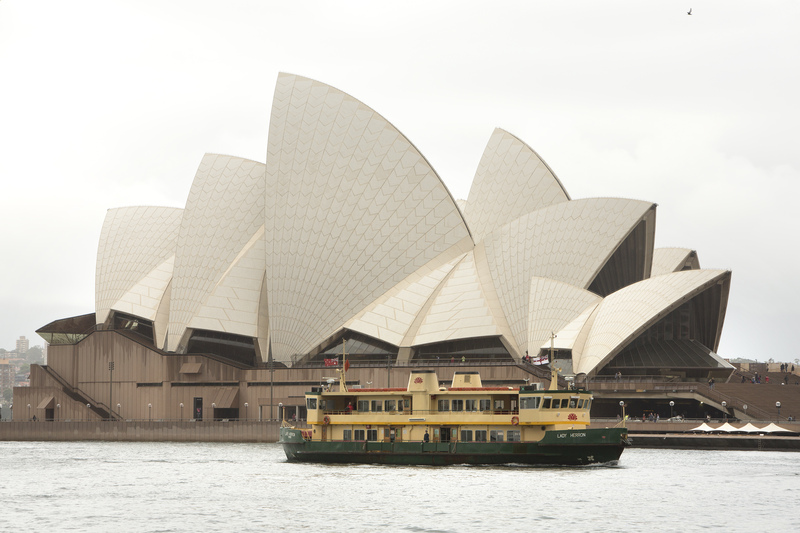 Interview from our spokesperson in Sydney. 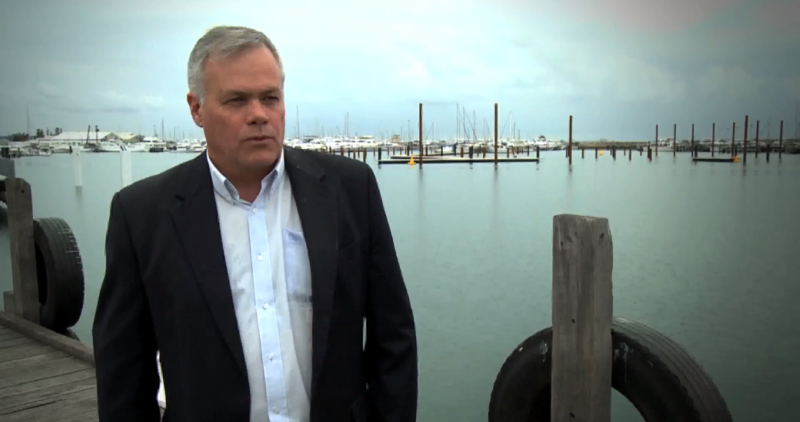 Interview from our spokesperson in Hervey Bay. 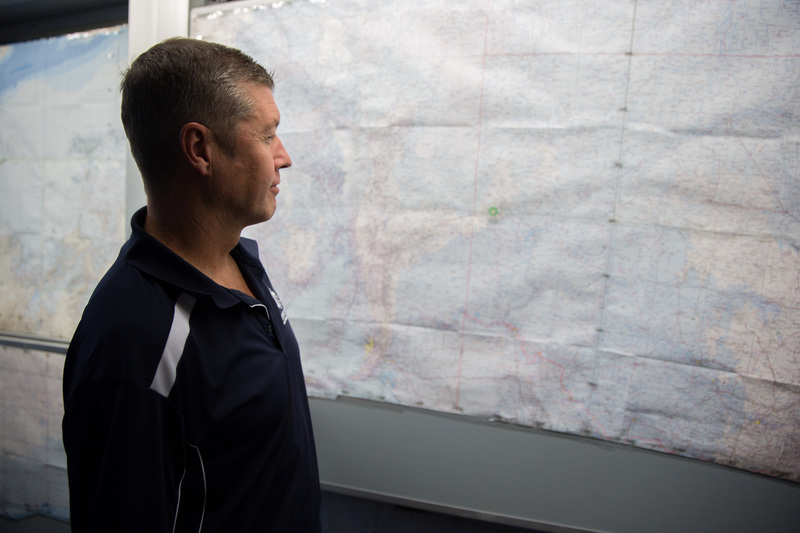 Interview from our spokesperson in the Northern Territory. 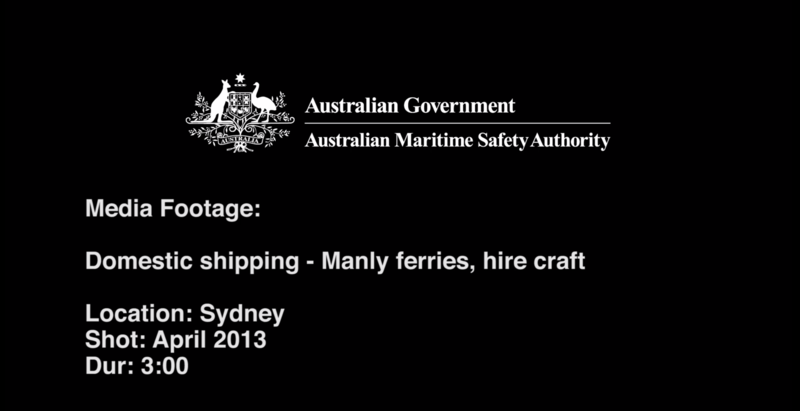 Interview from our spokesperson in Adelaide. 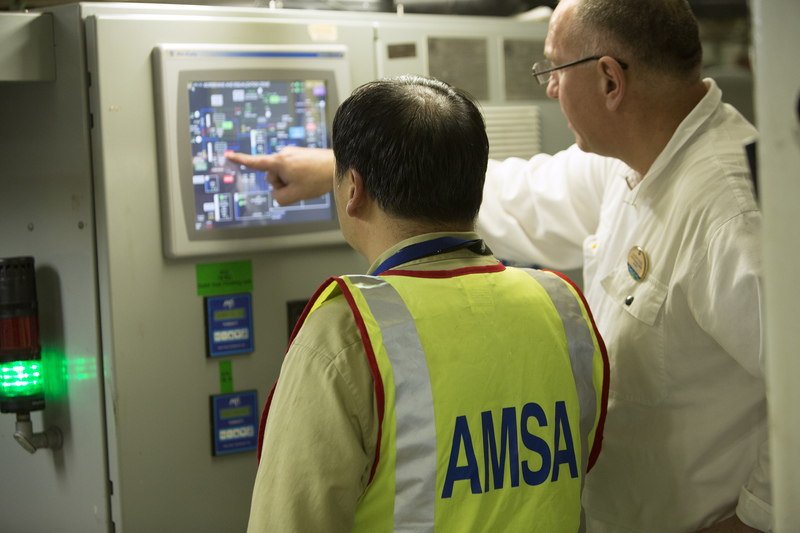 Vision from the AMSA on-water display at the Spillcon conference. 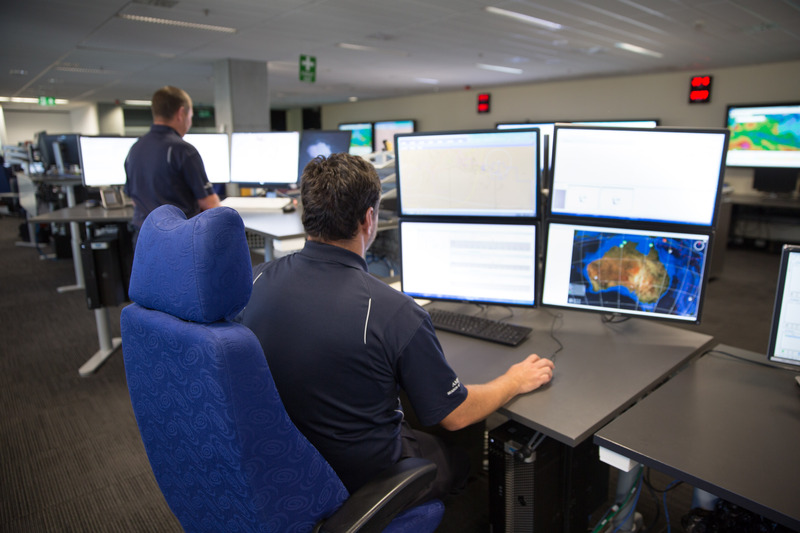 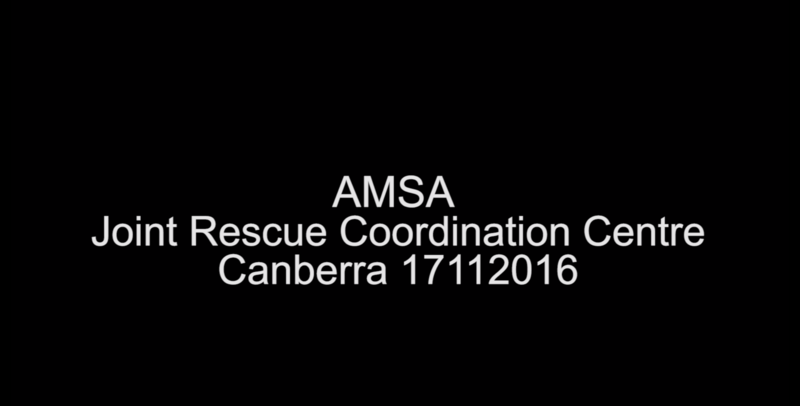 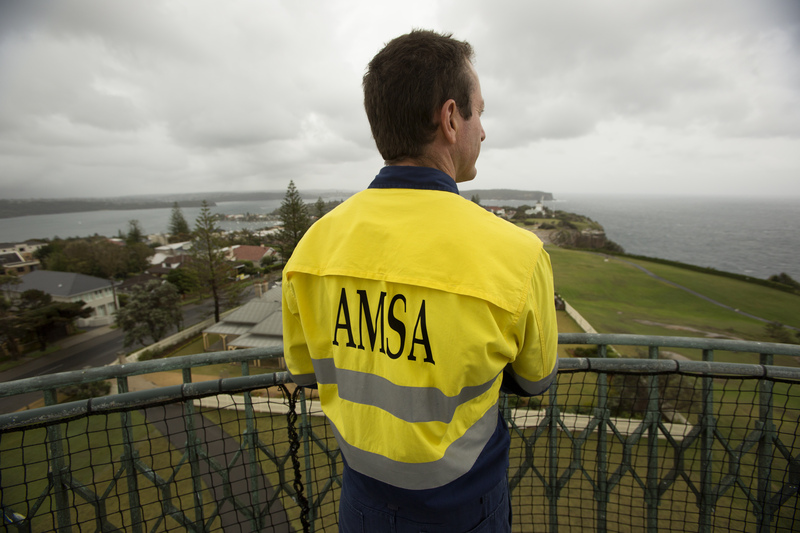 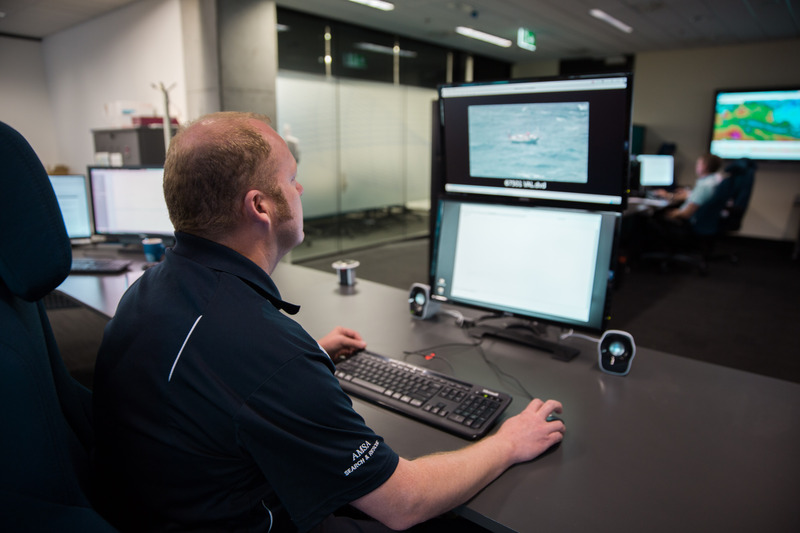 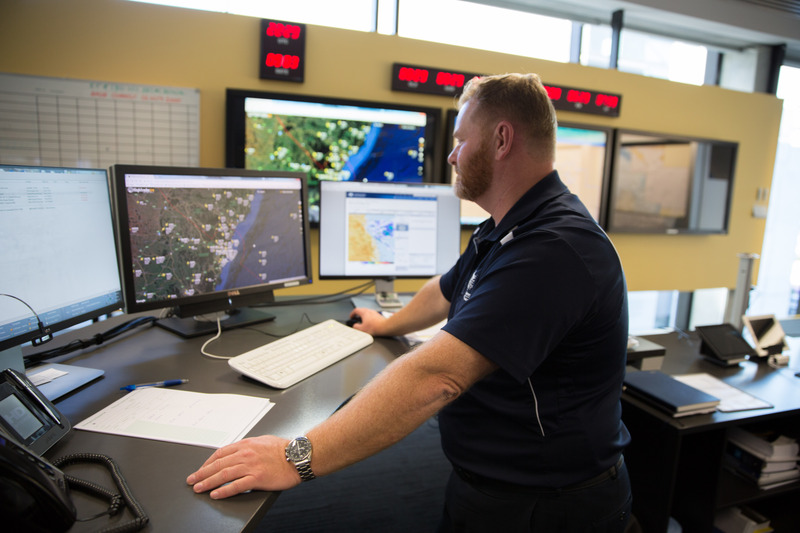 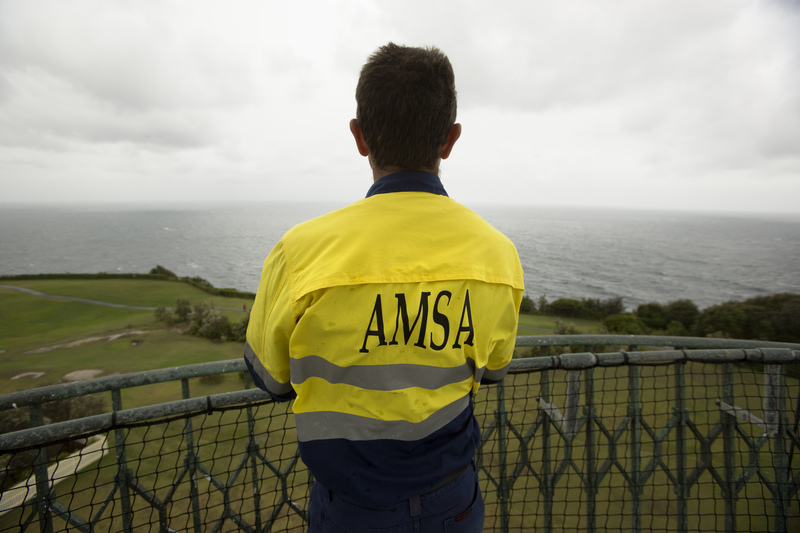 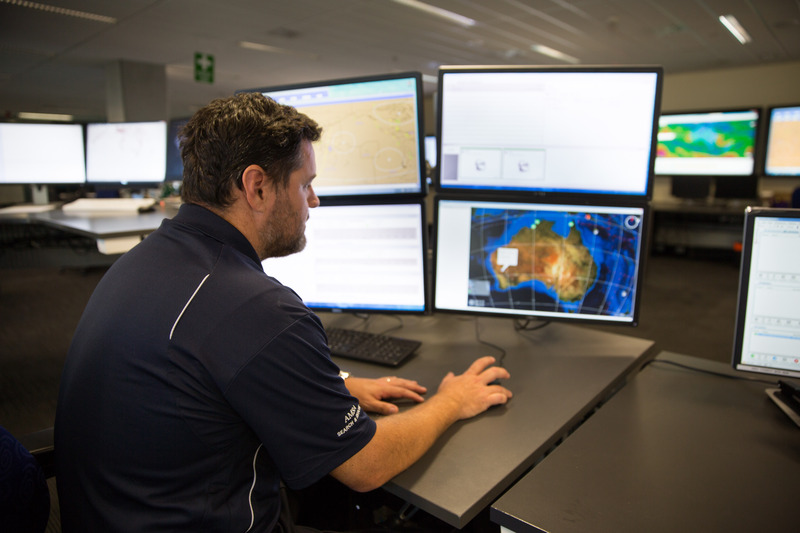 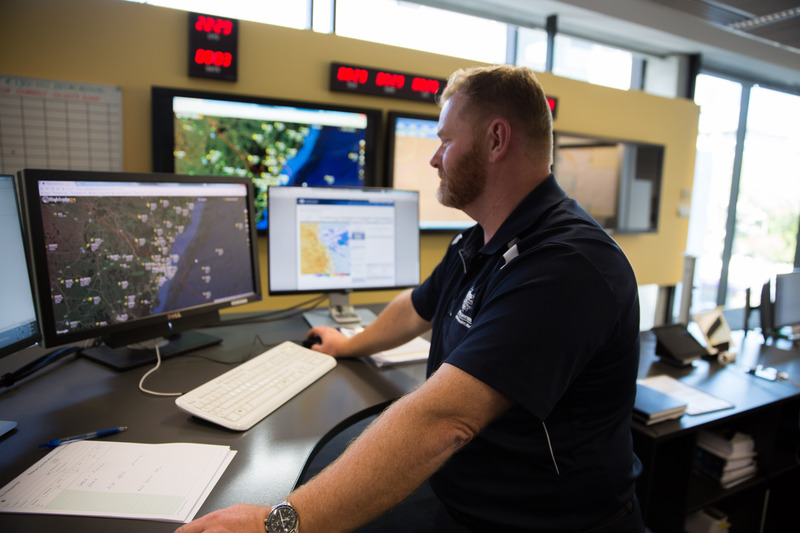 Vision from the AMSA Joint Rescue Coordination Centre. 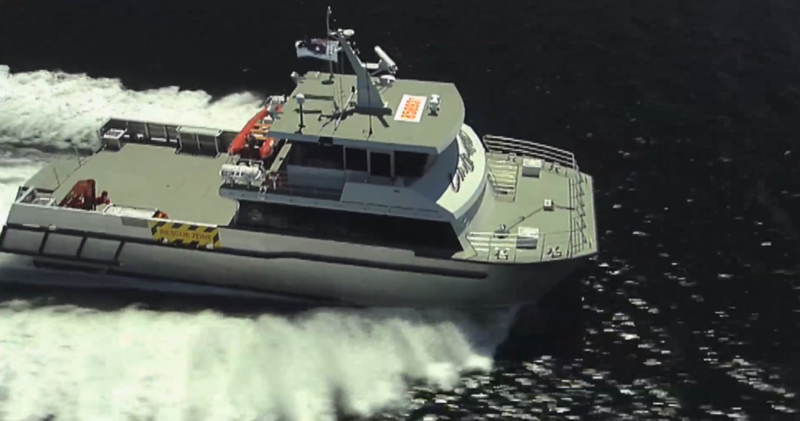 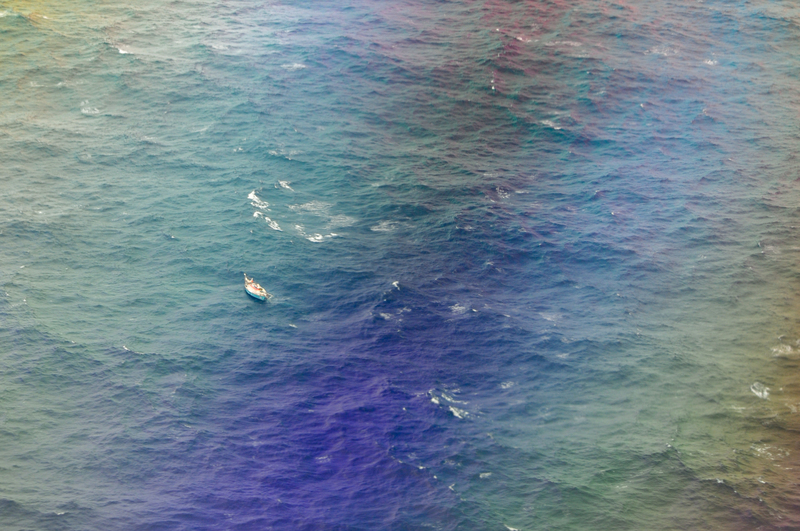 Vision of several commercial vessels in operation. 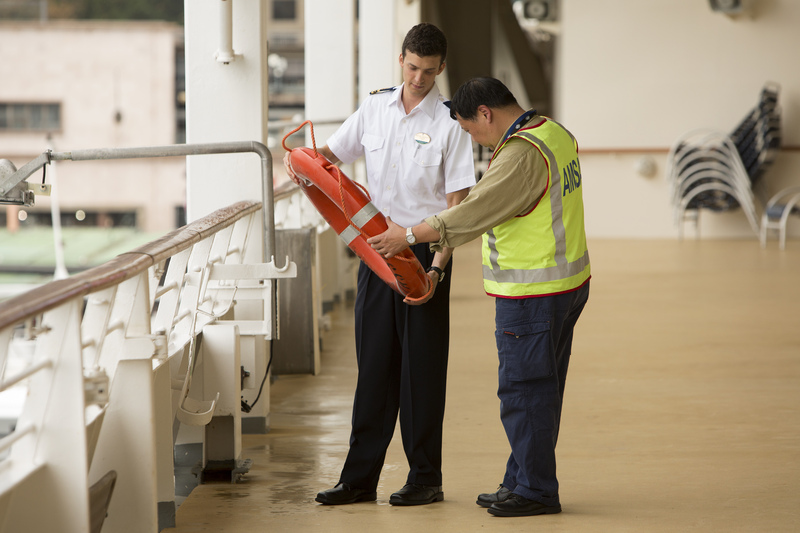 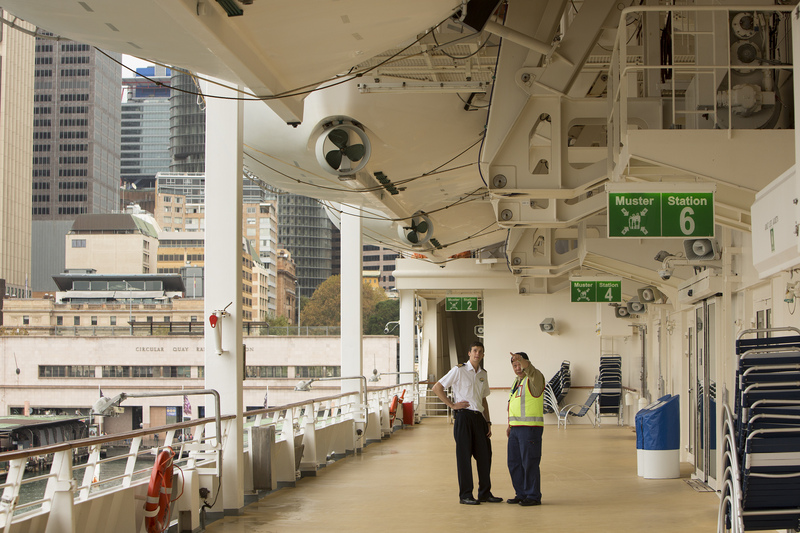 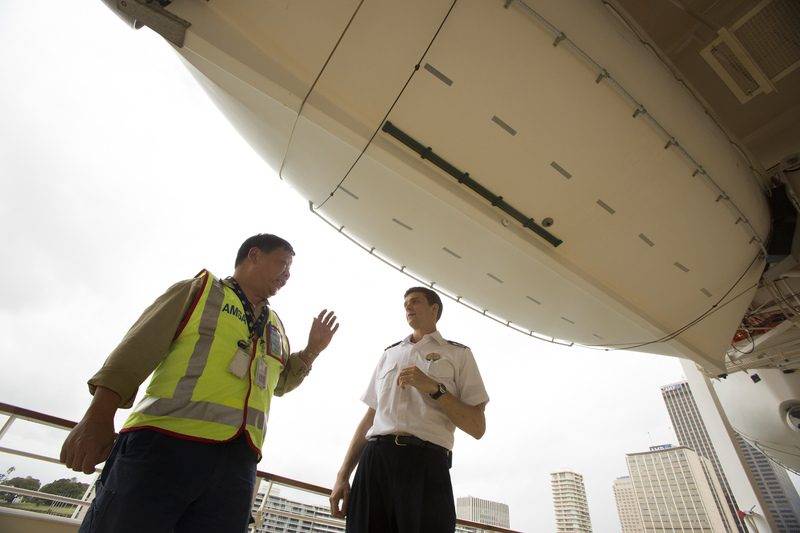 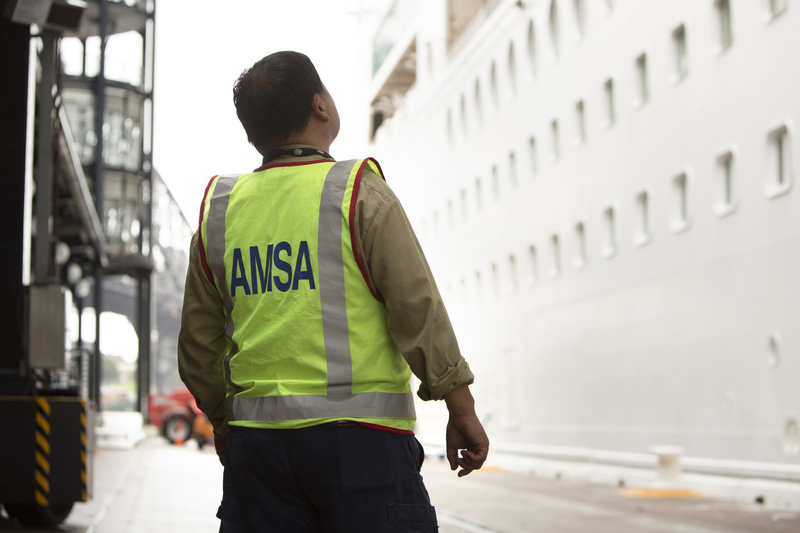 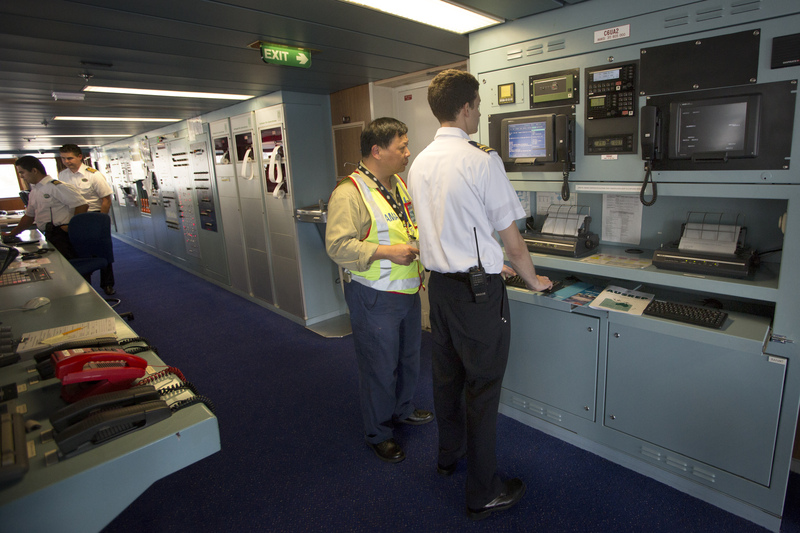 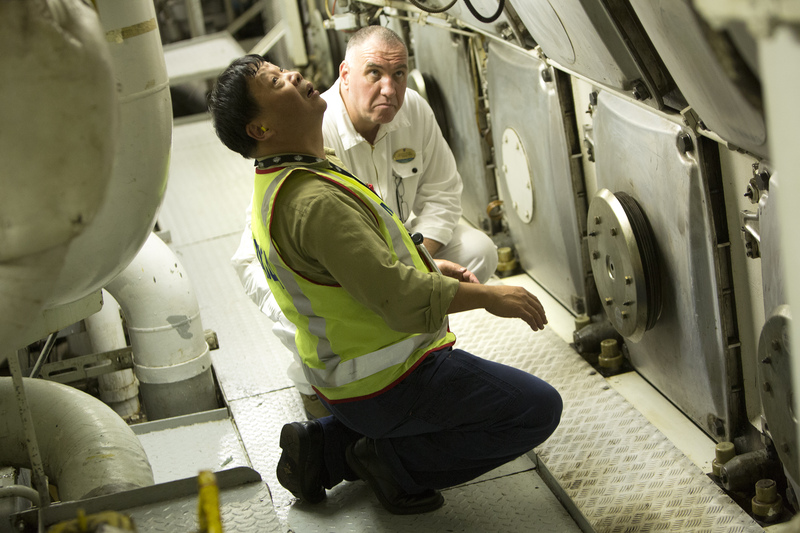 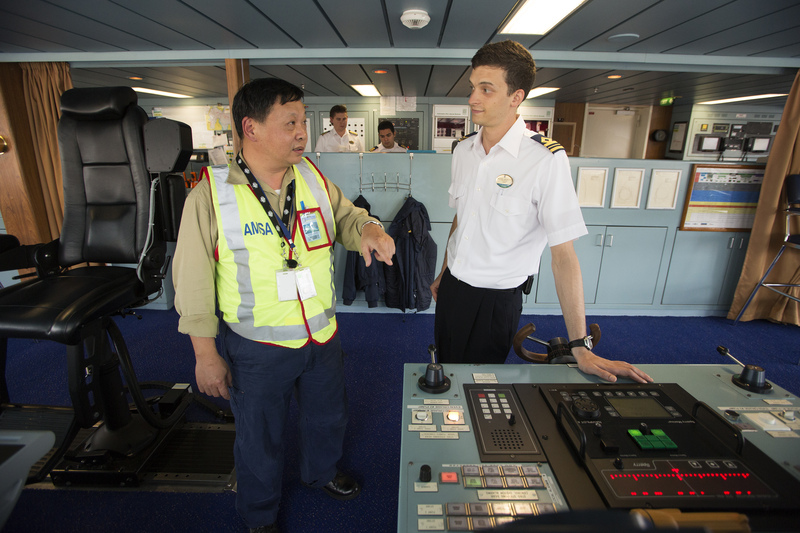 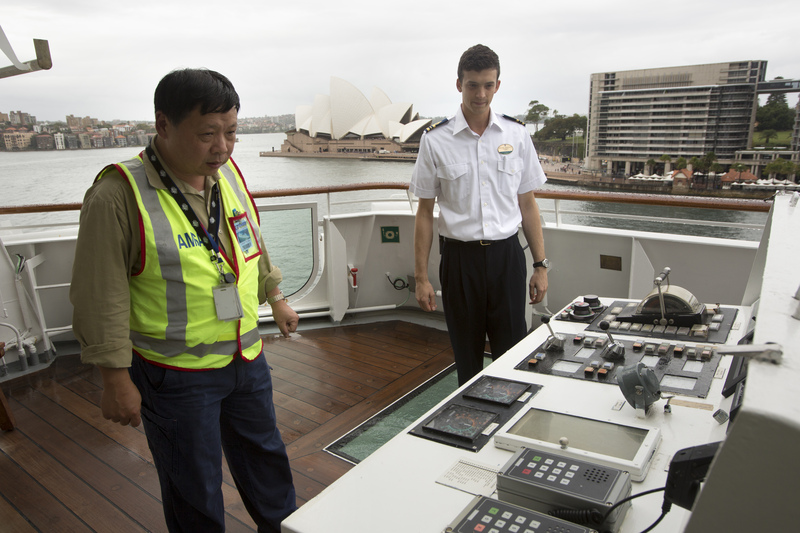 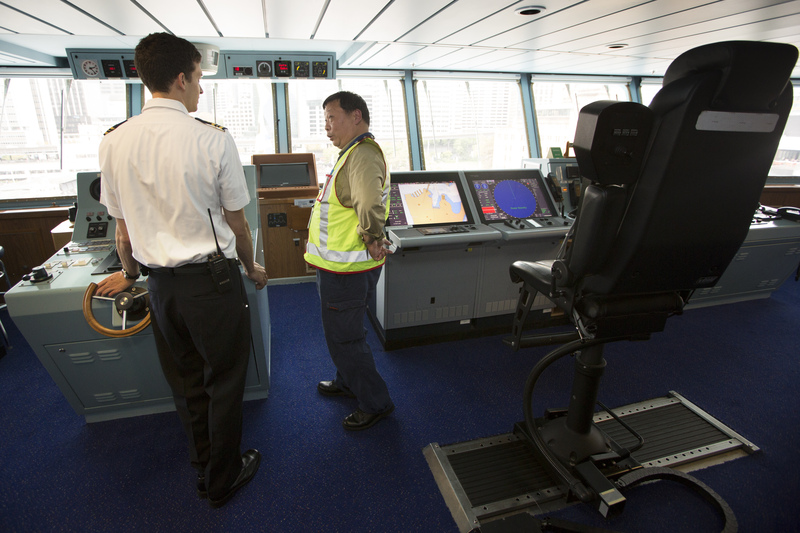 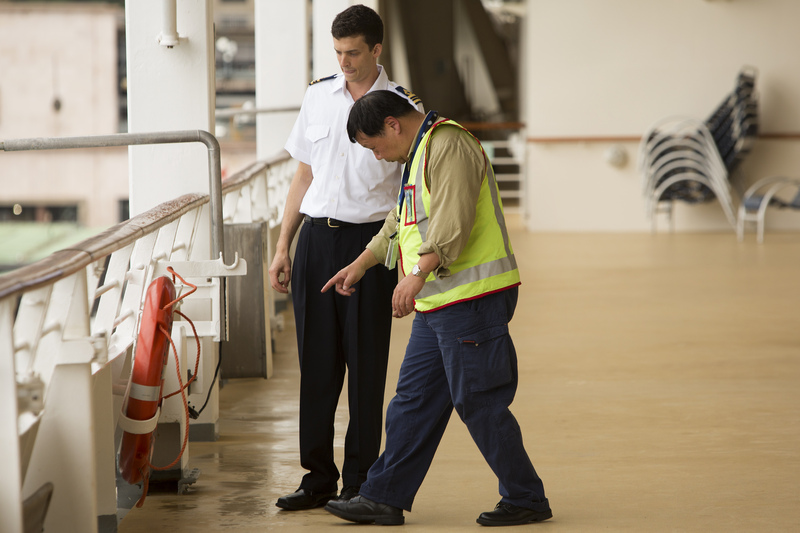 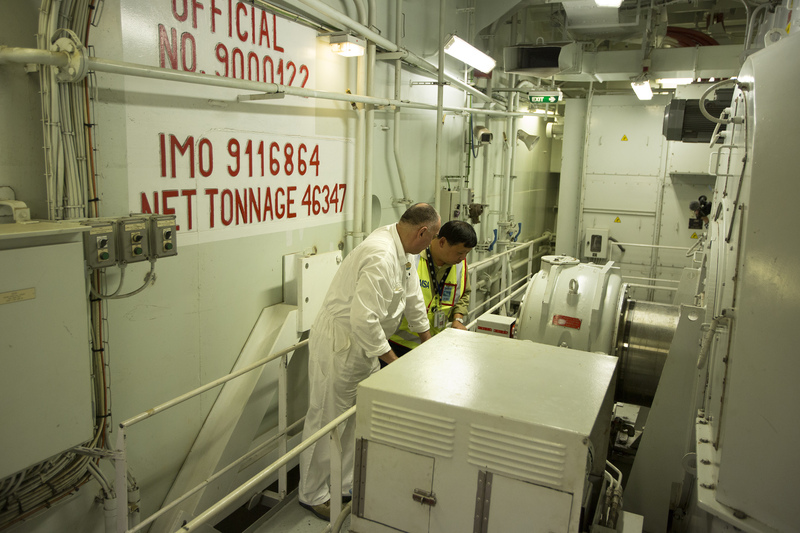 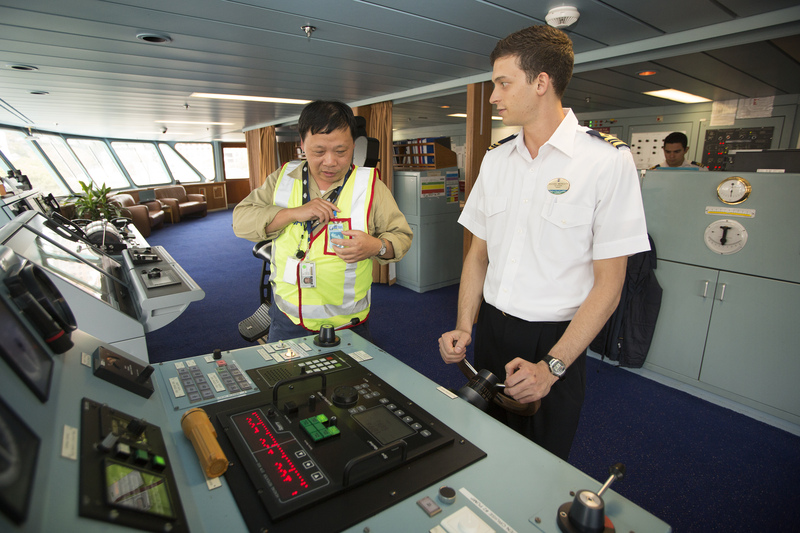 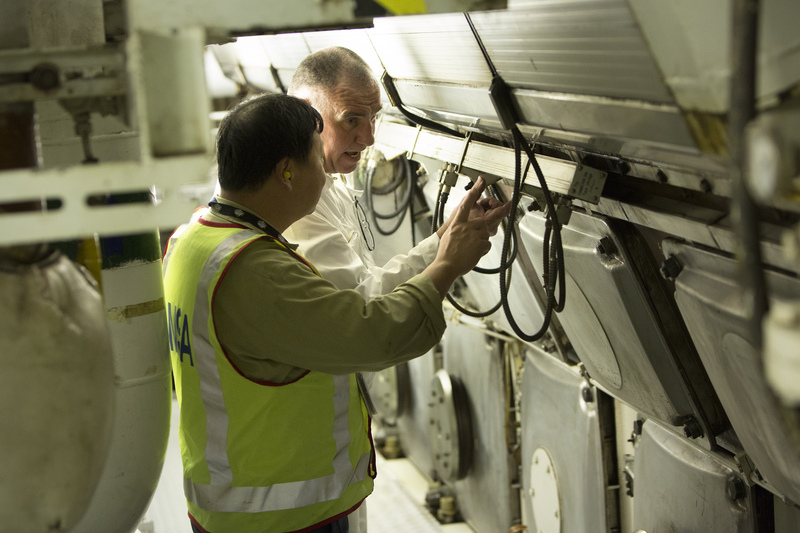 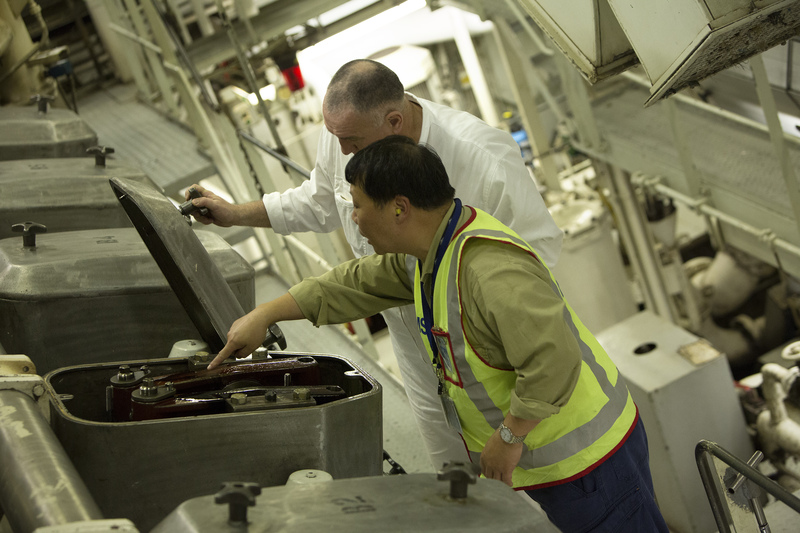 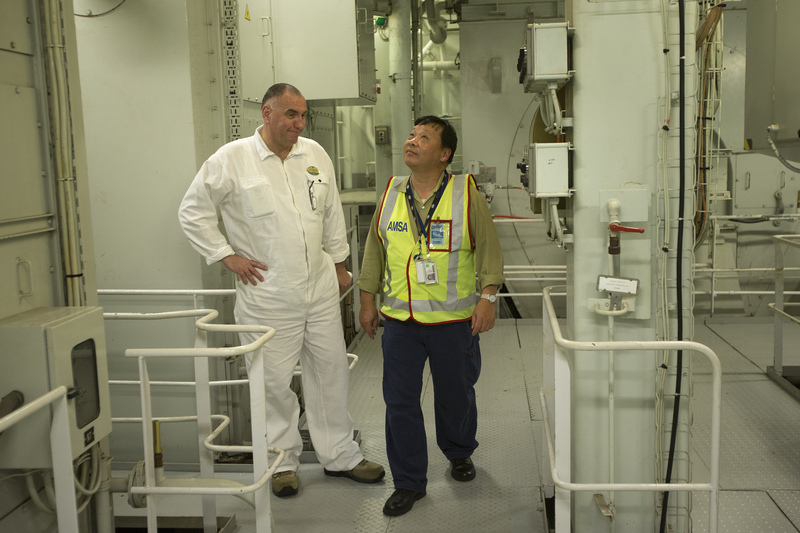 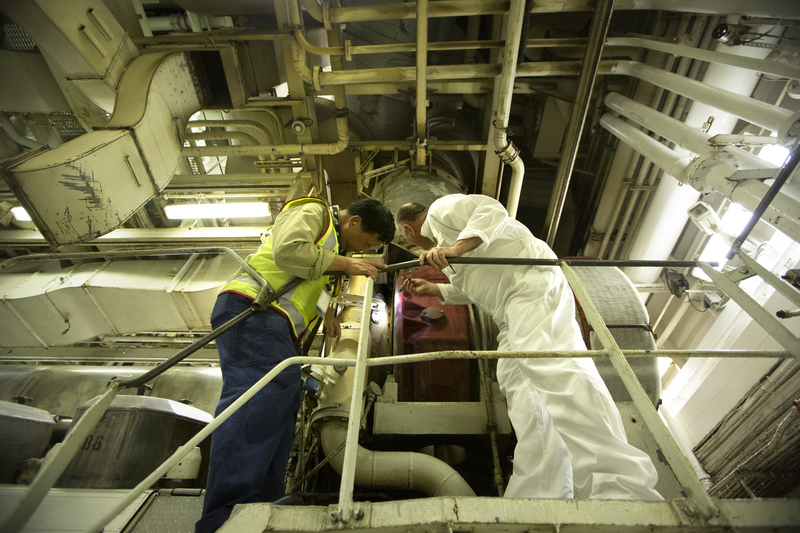 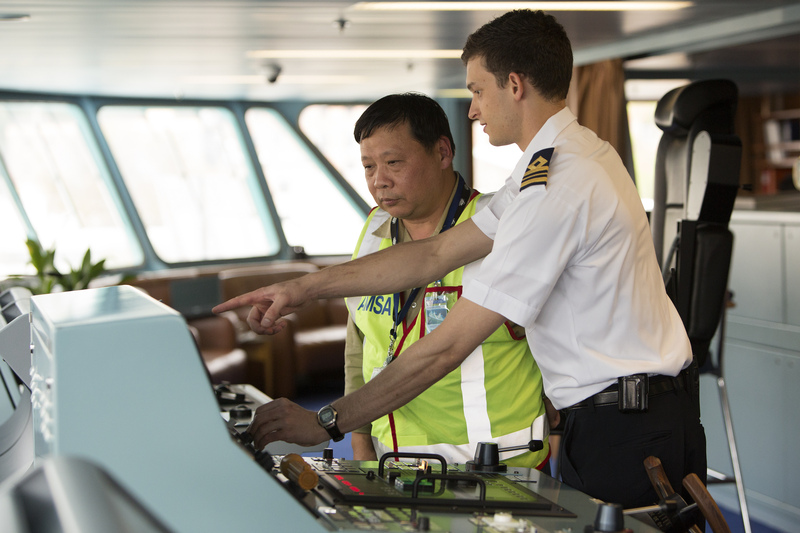 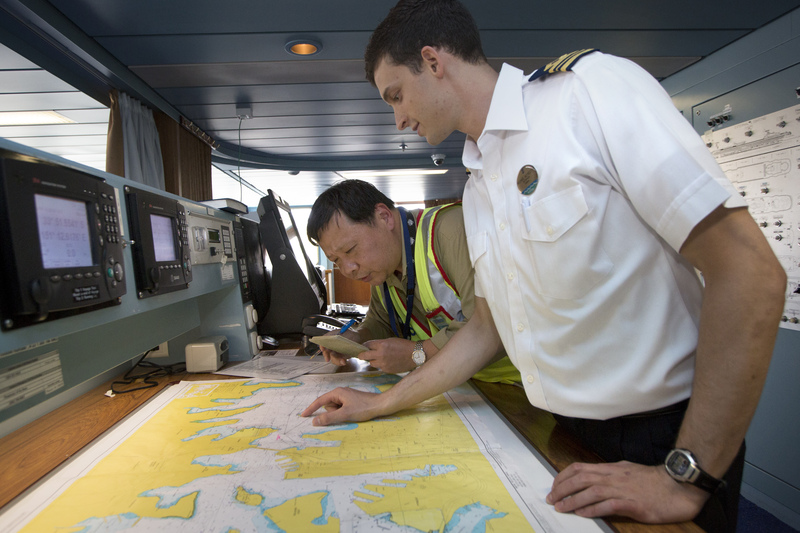 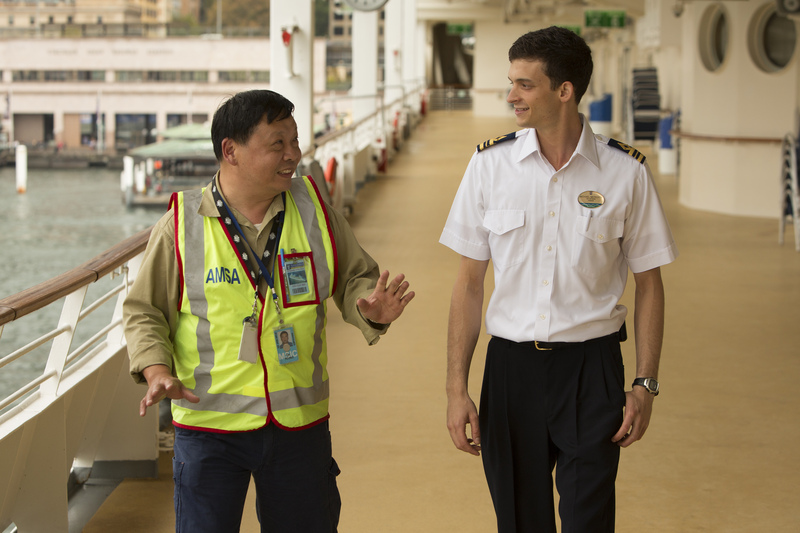 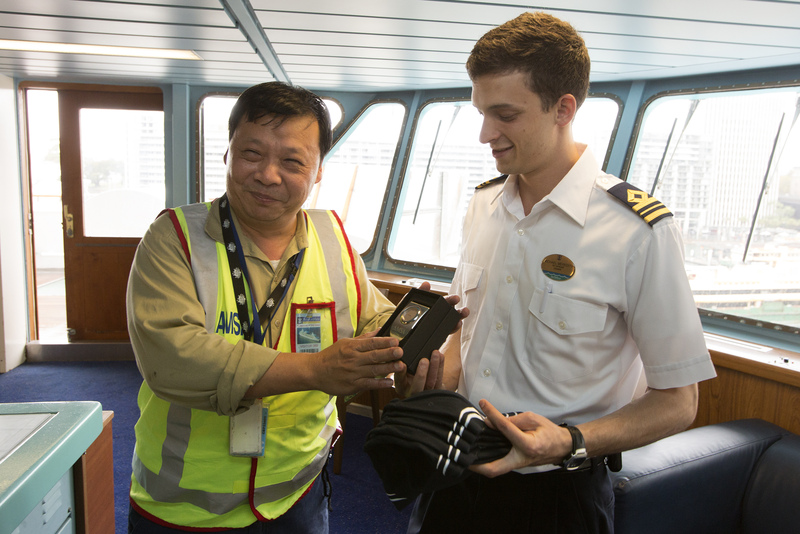 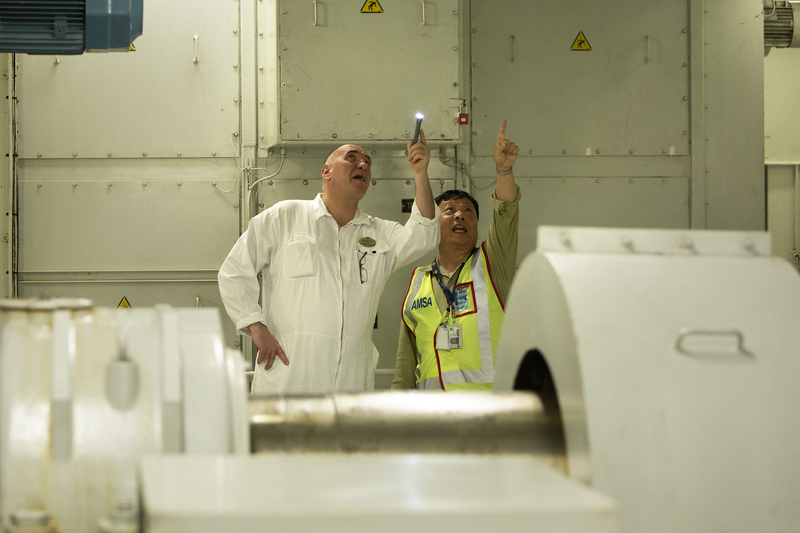 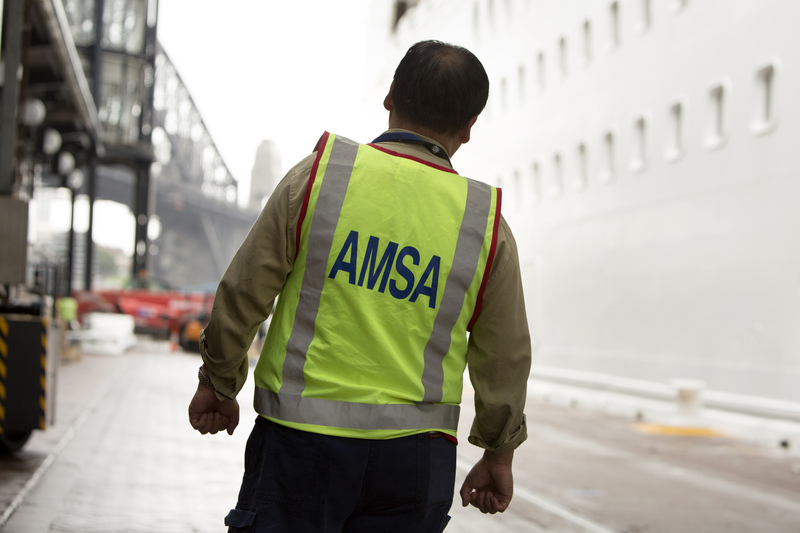 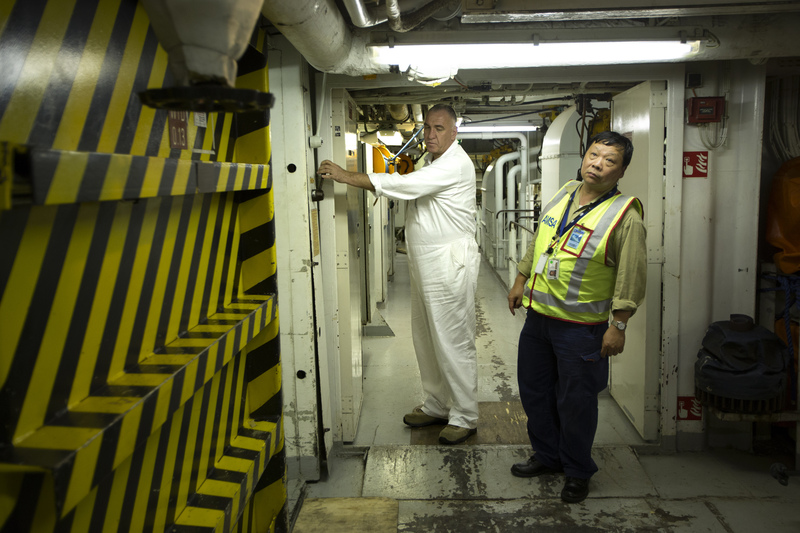 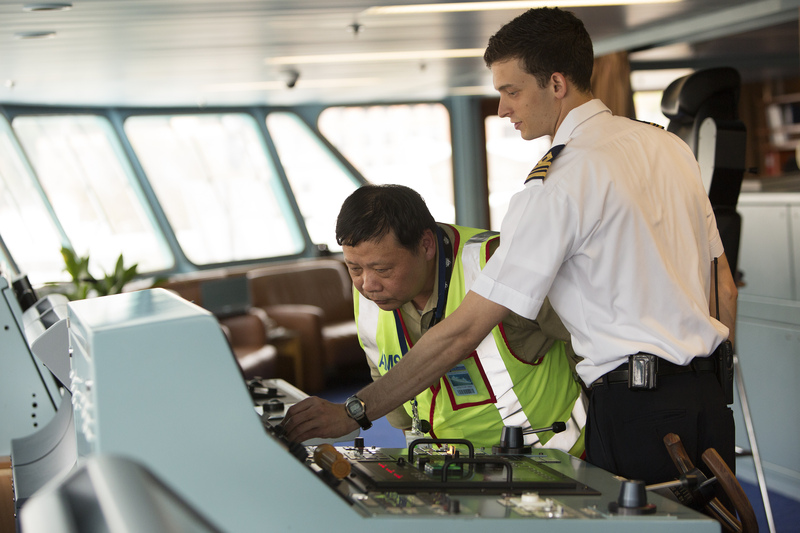 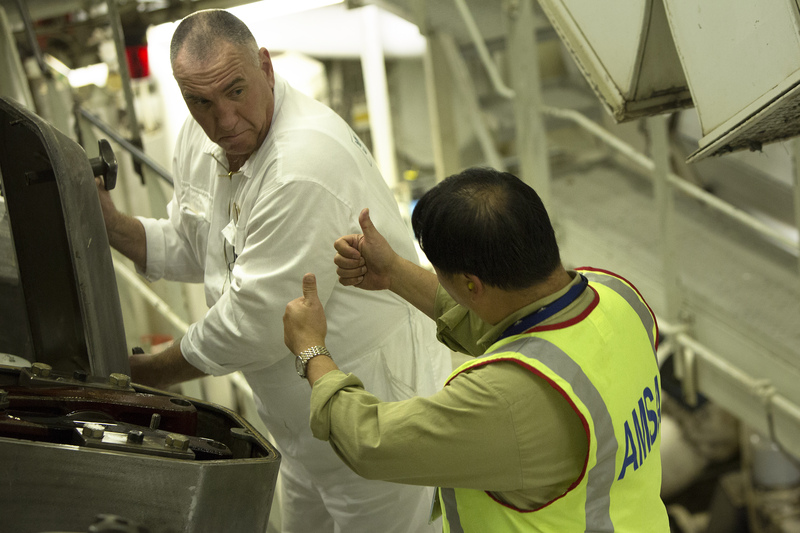 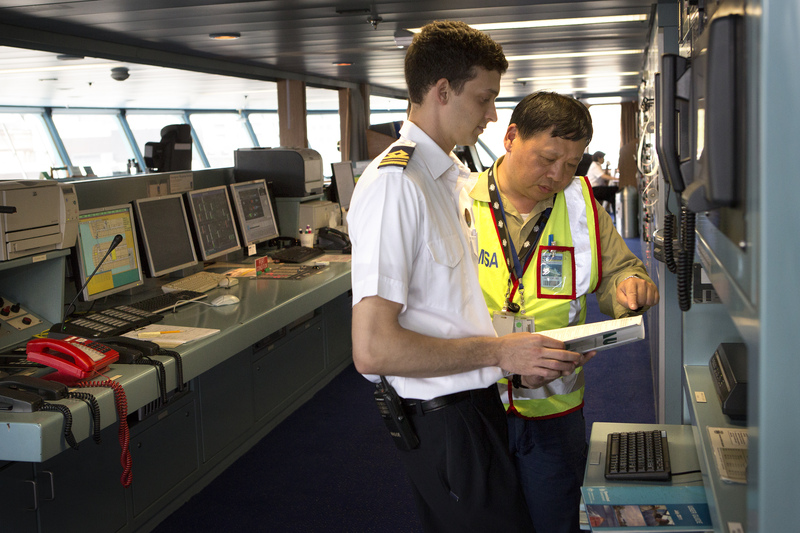 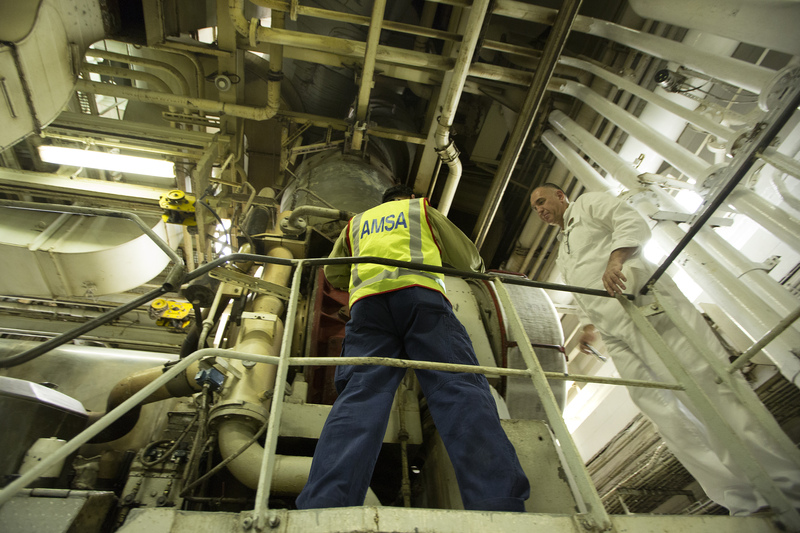 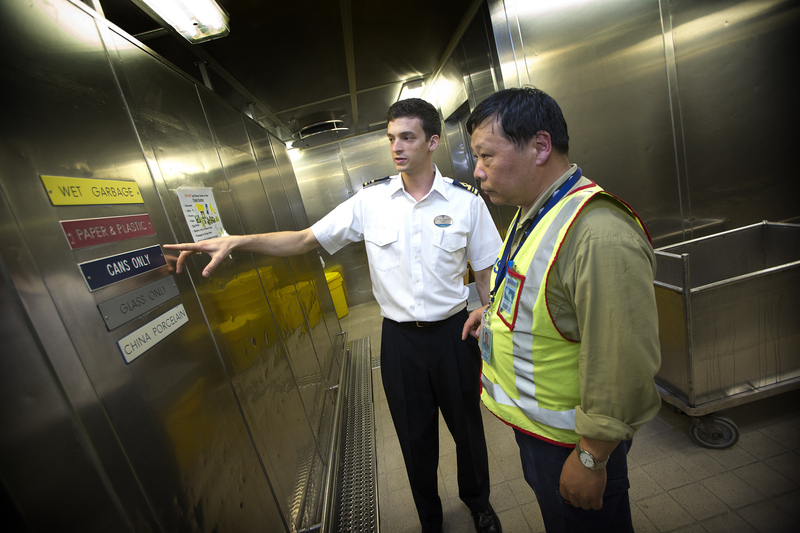 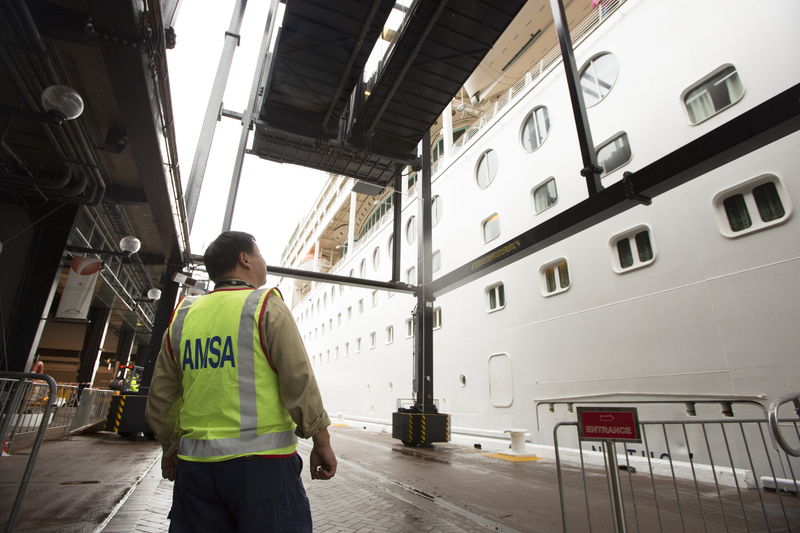 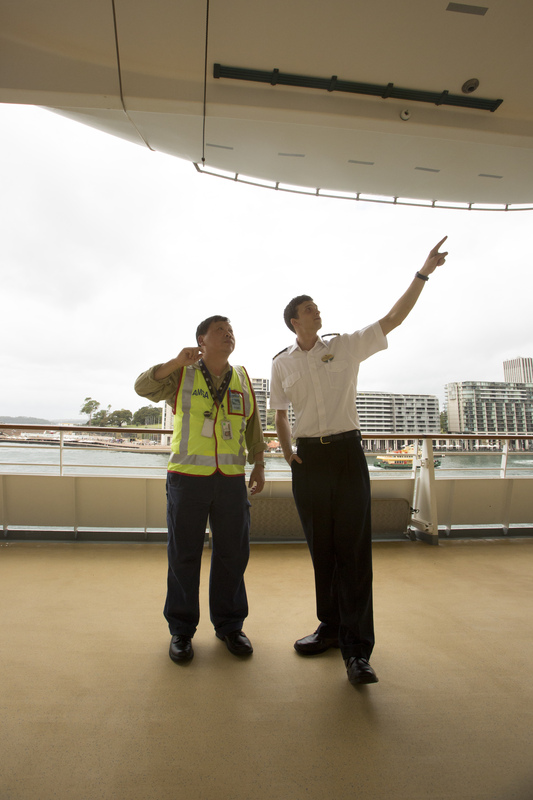 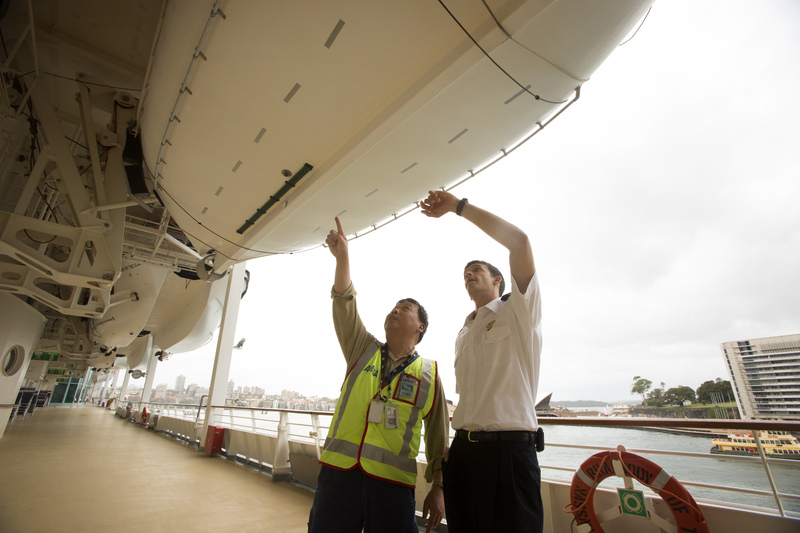 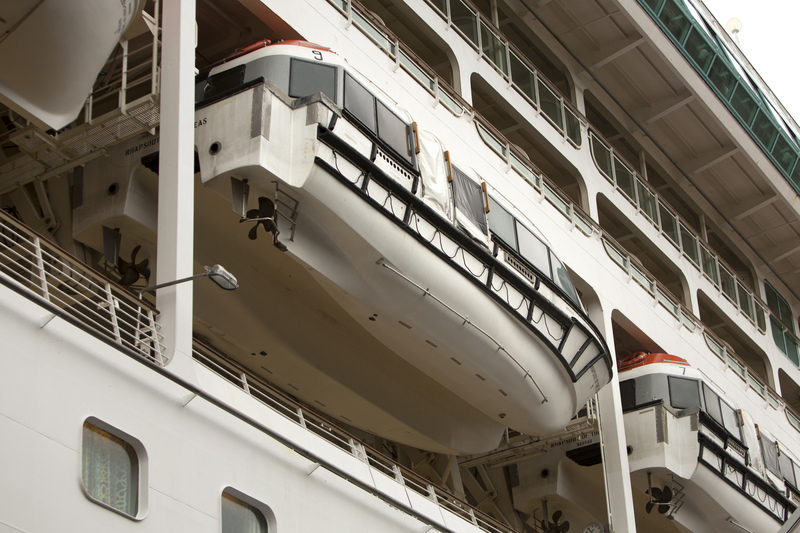 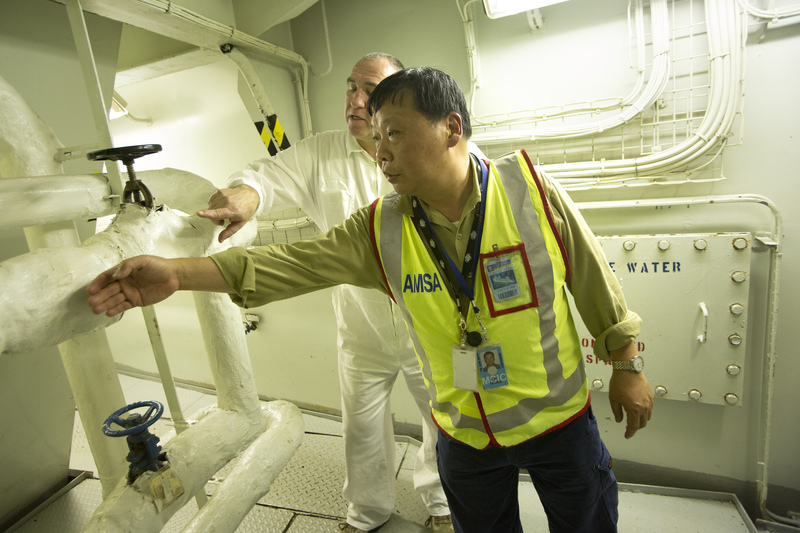 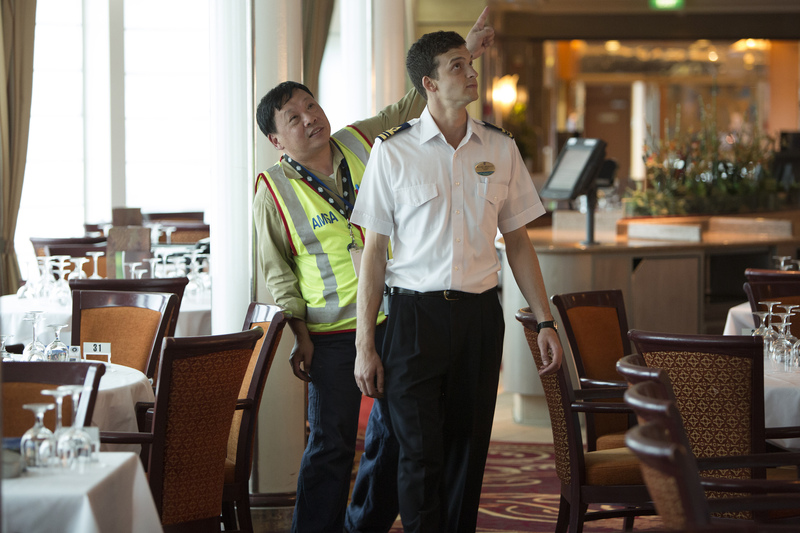 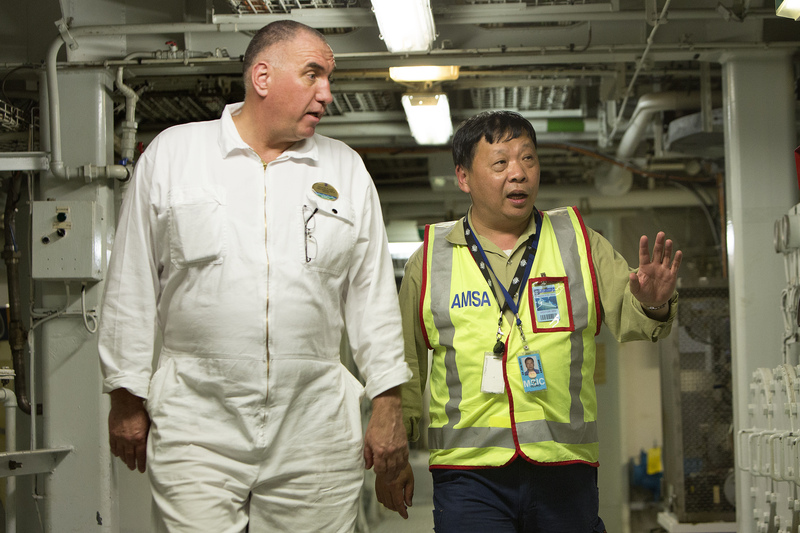 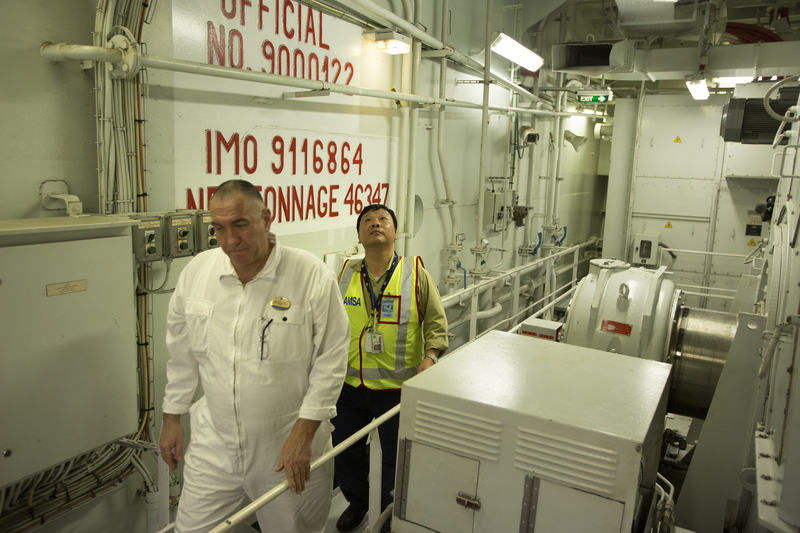 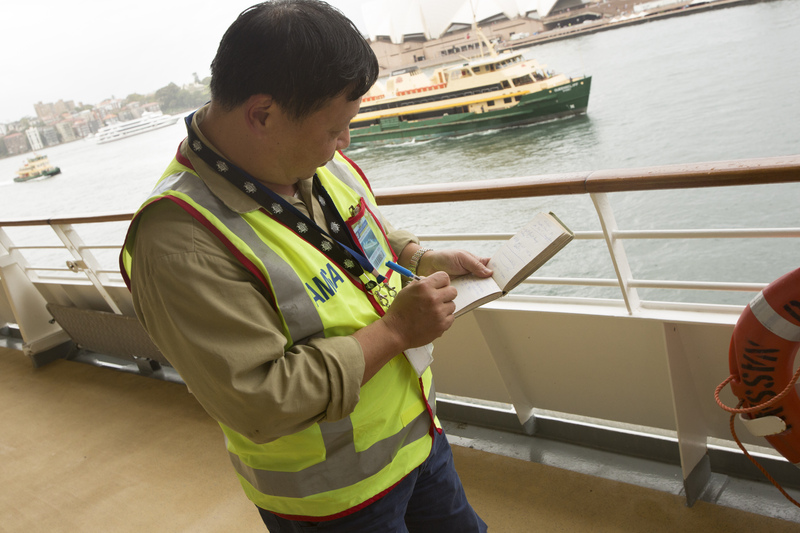 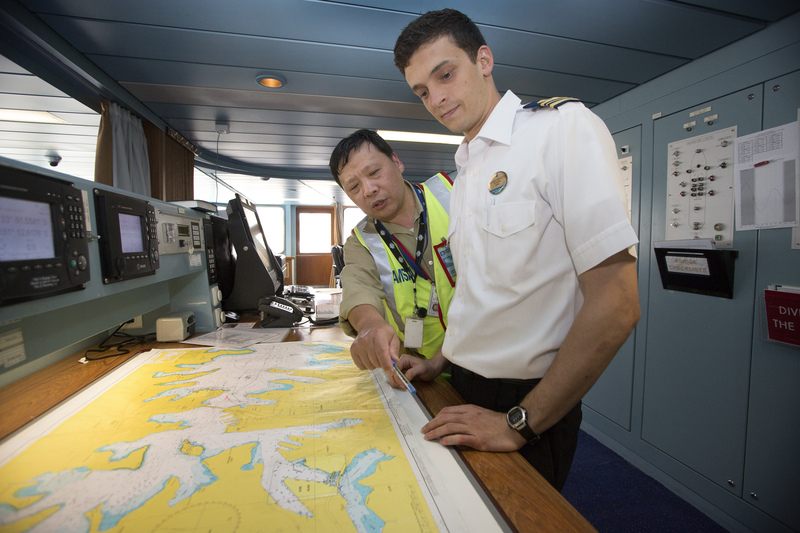 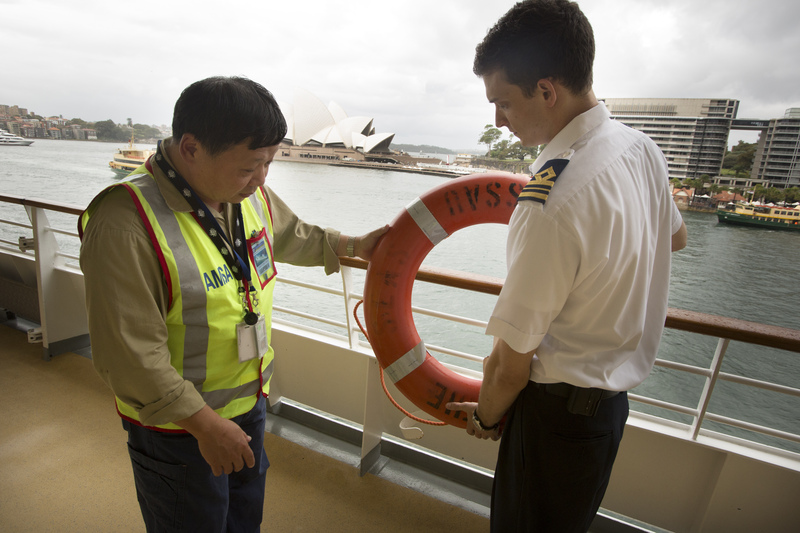 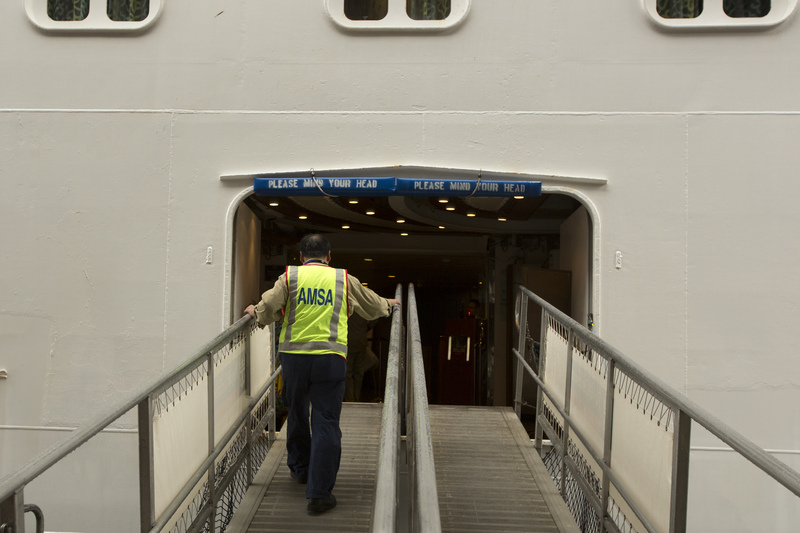 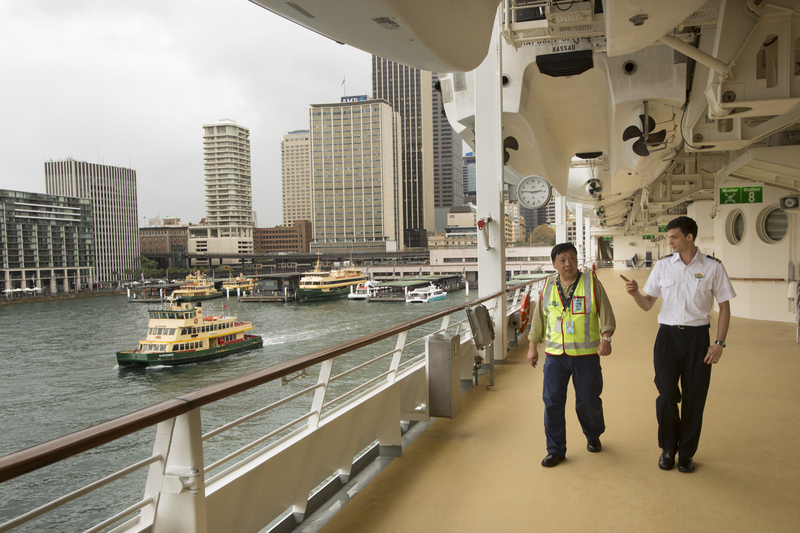 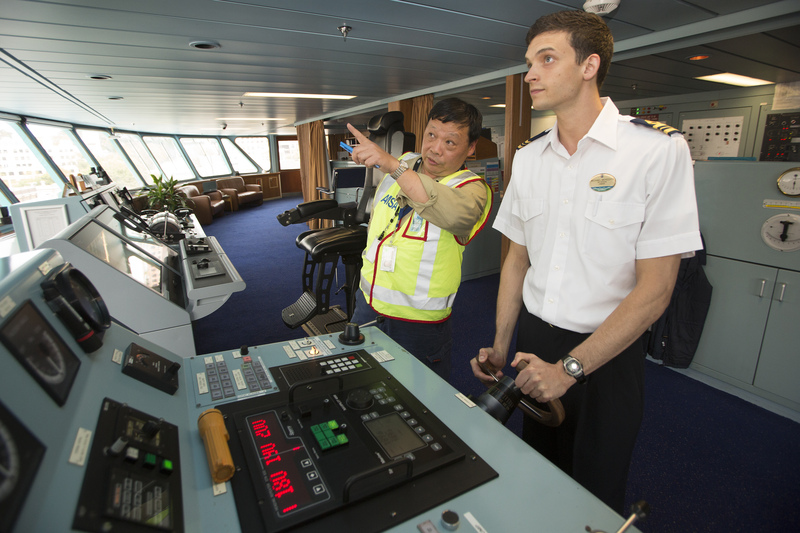 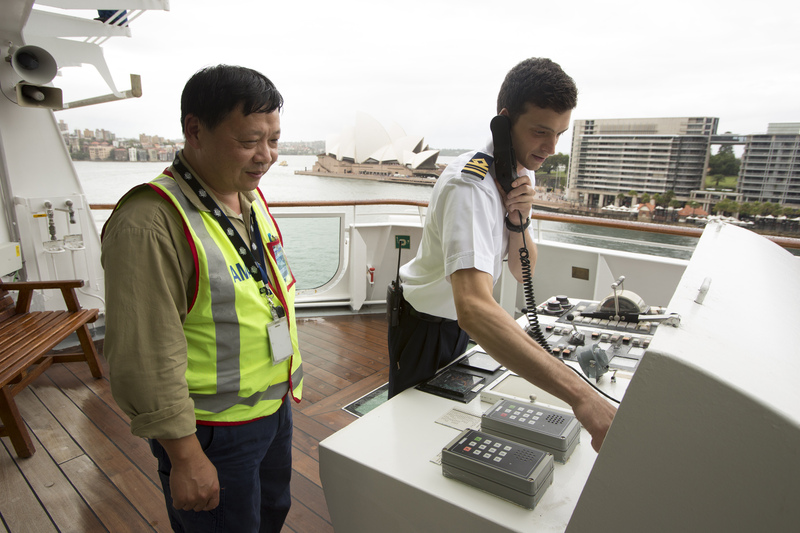 Vision from on board a cruise ship with an AMSA inspector. 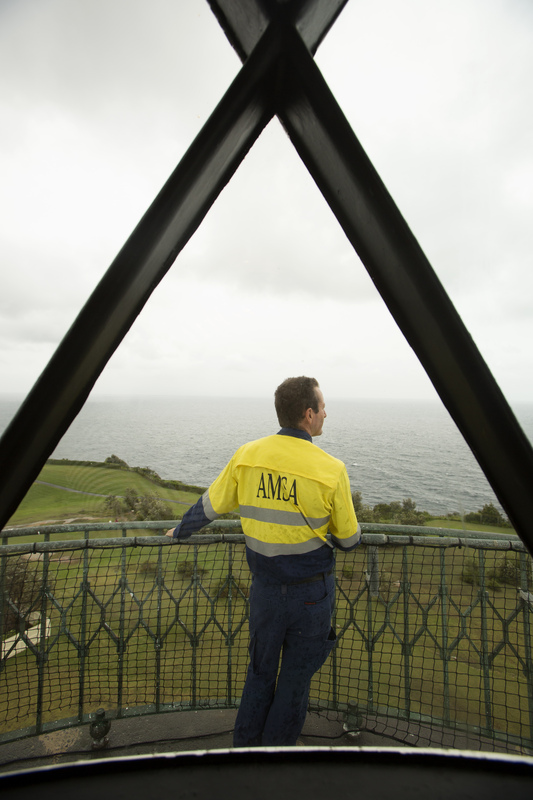 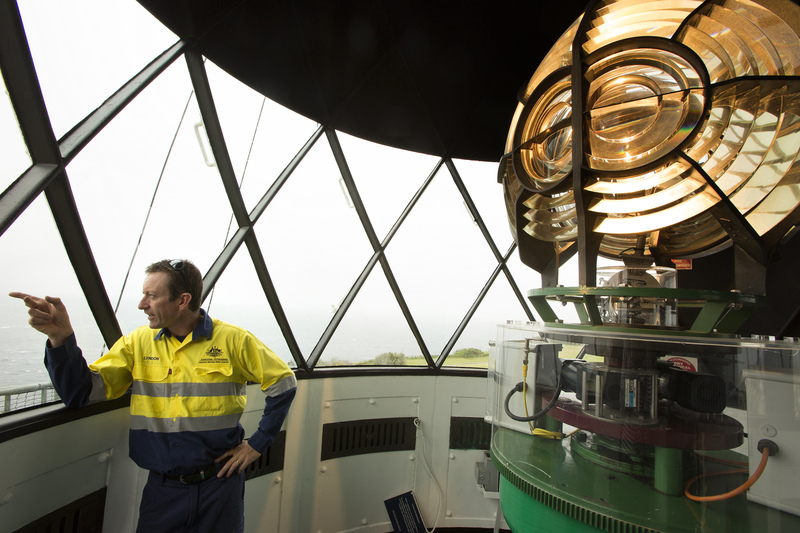 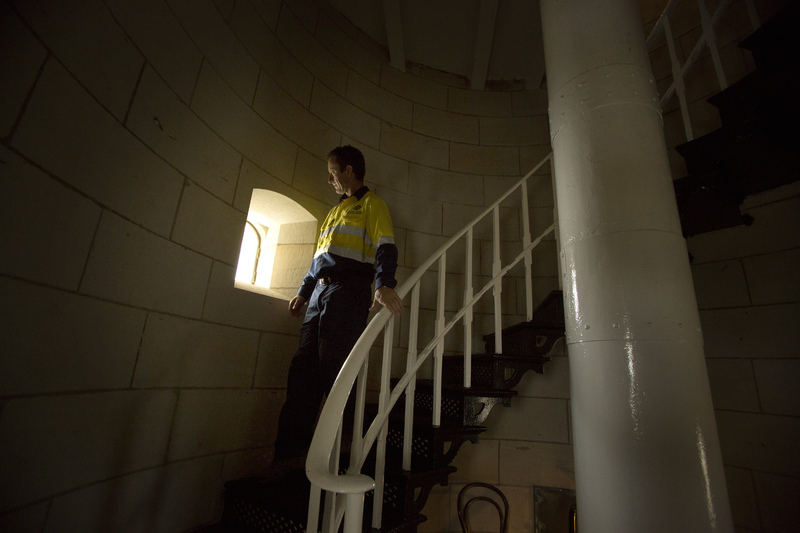 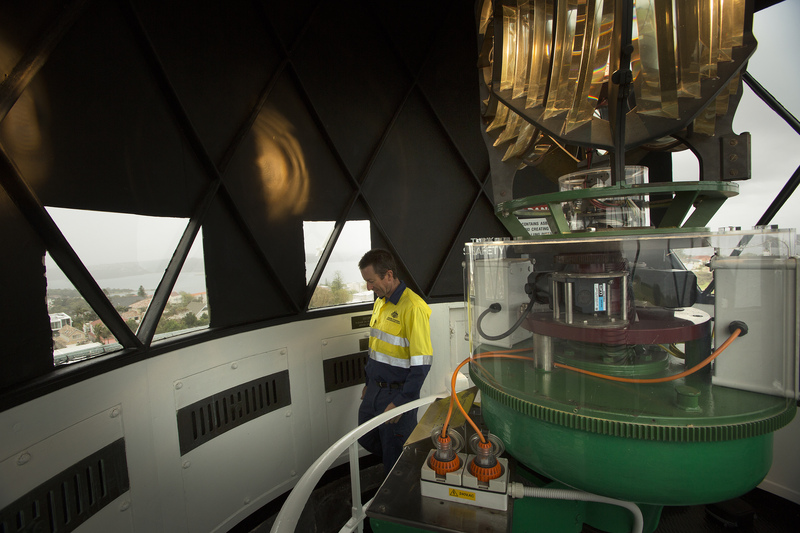 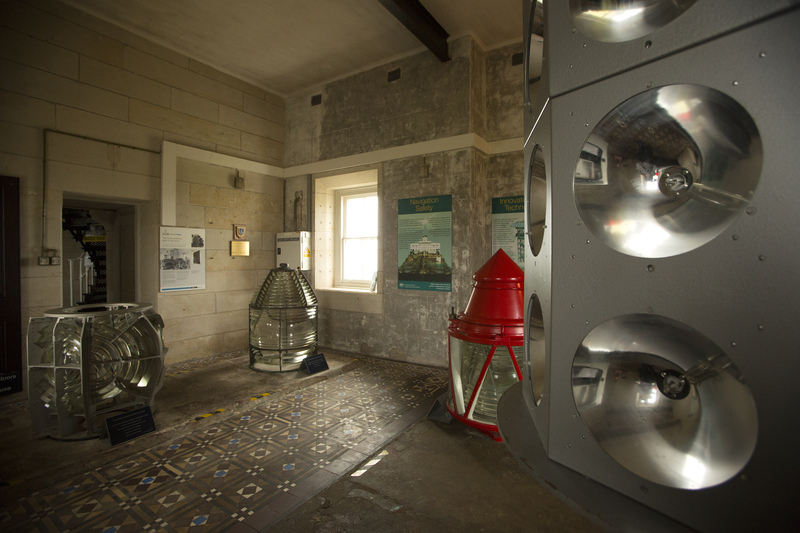 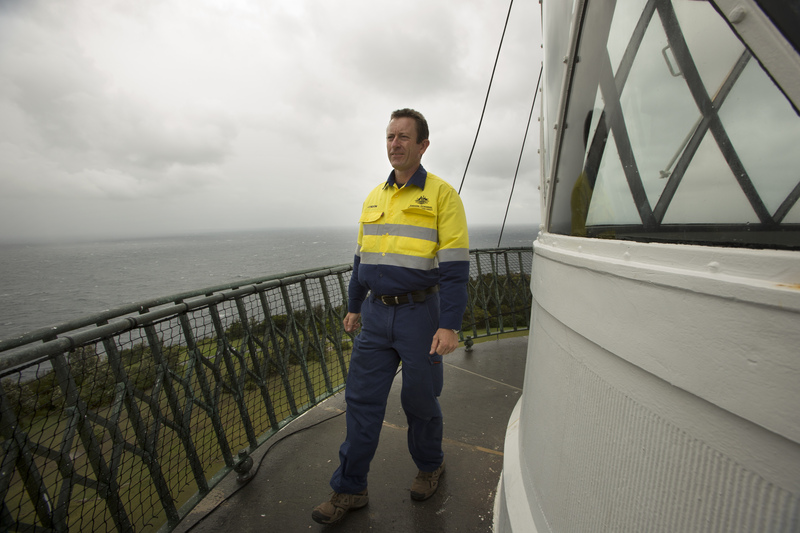 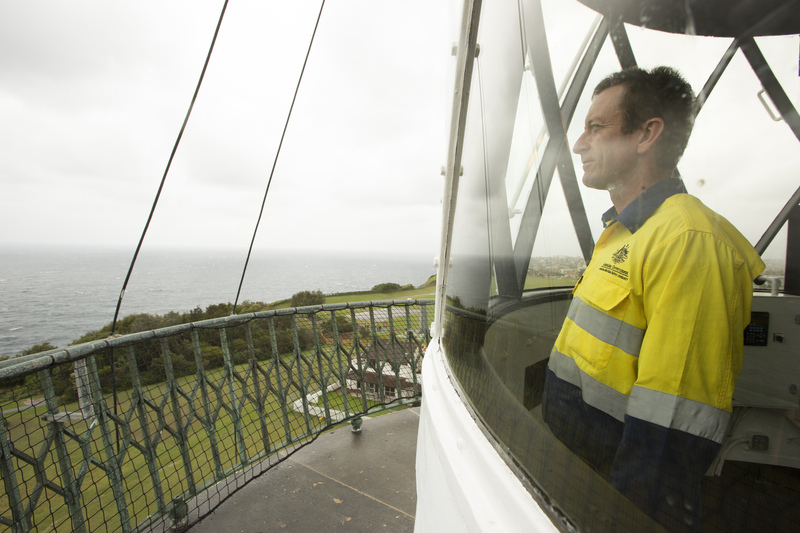 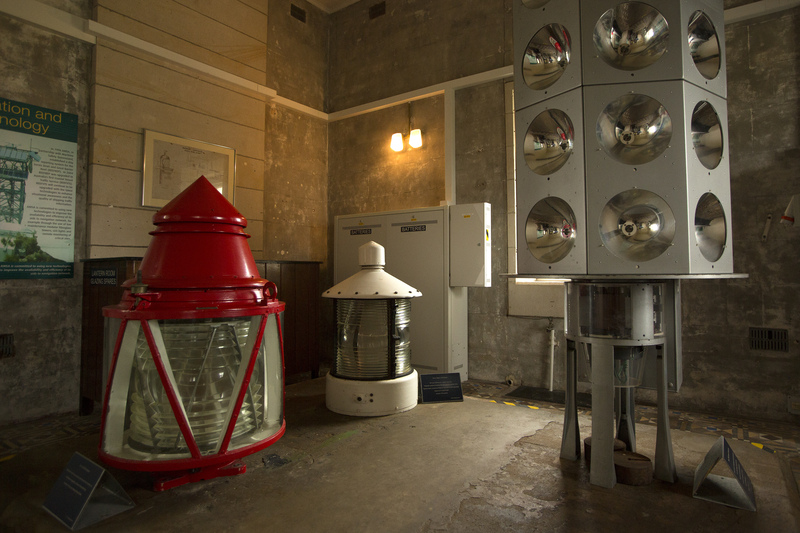 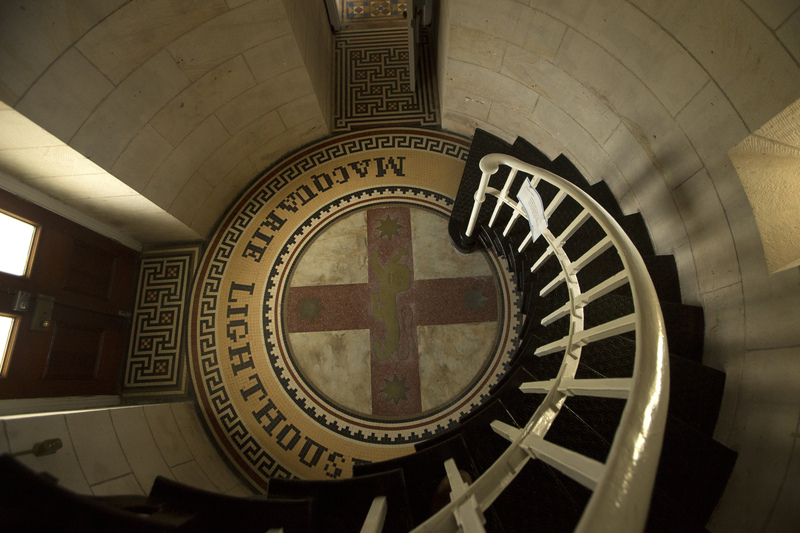 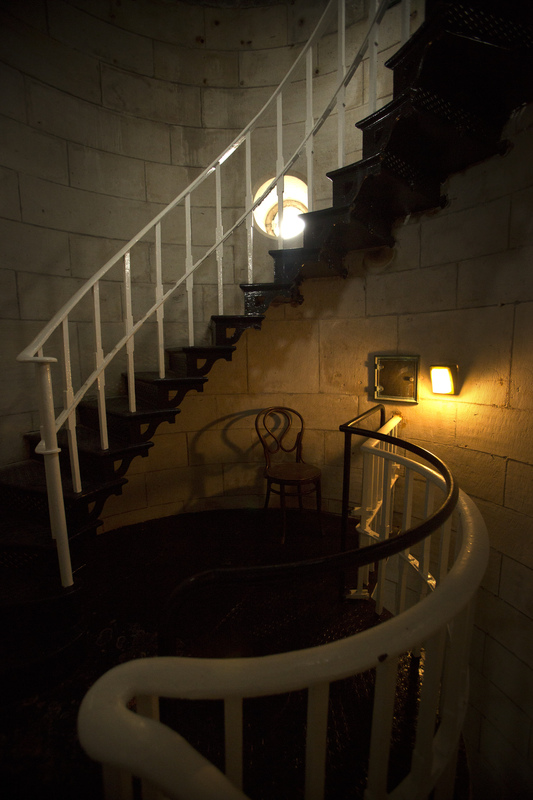 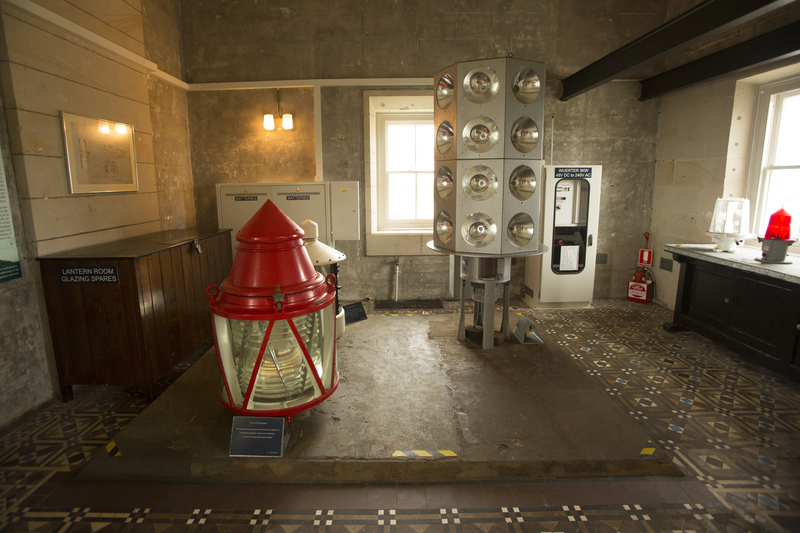 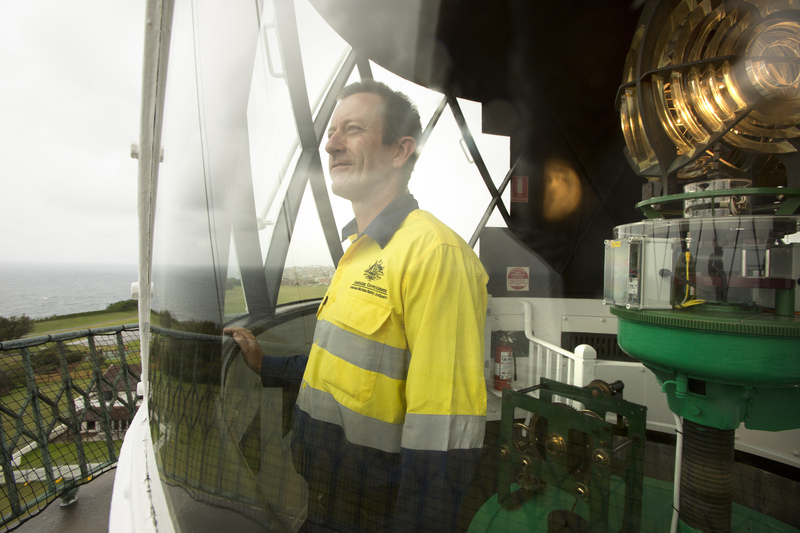 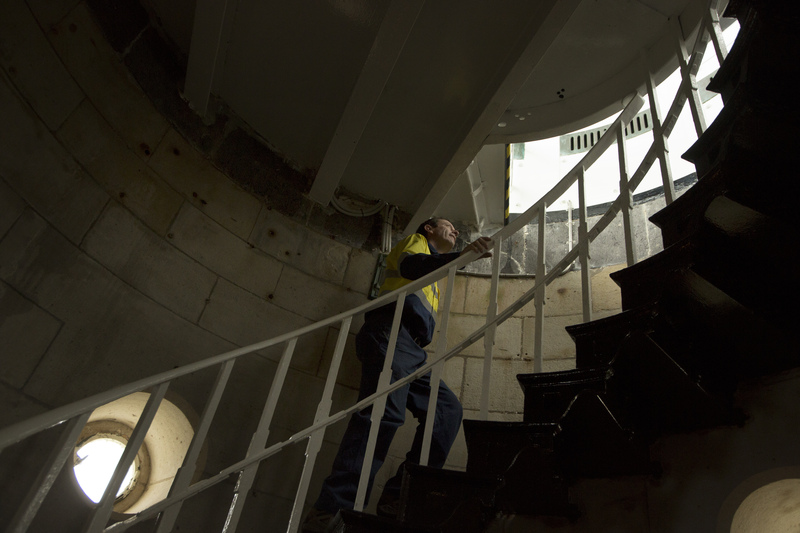 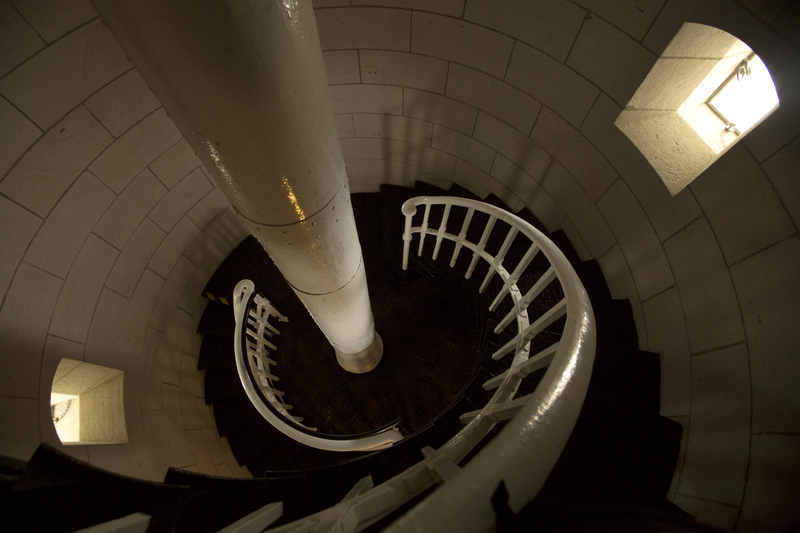 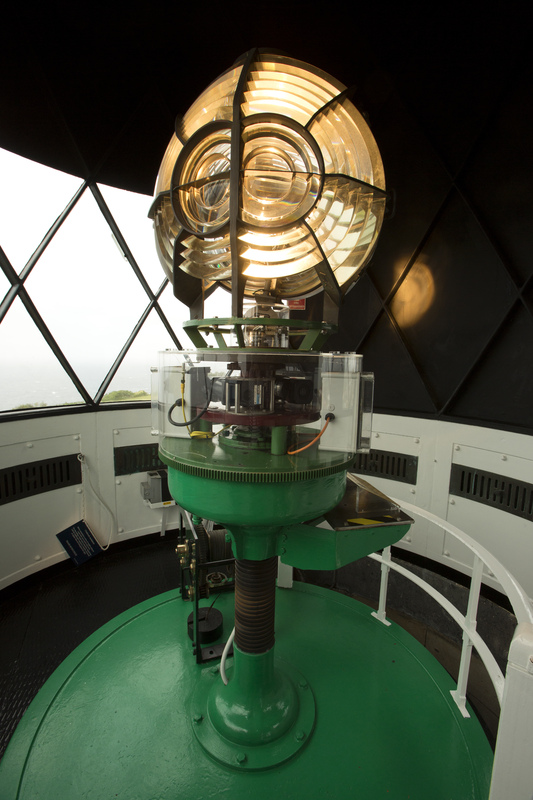 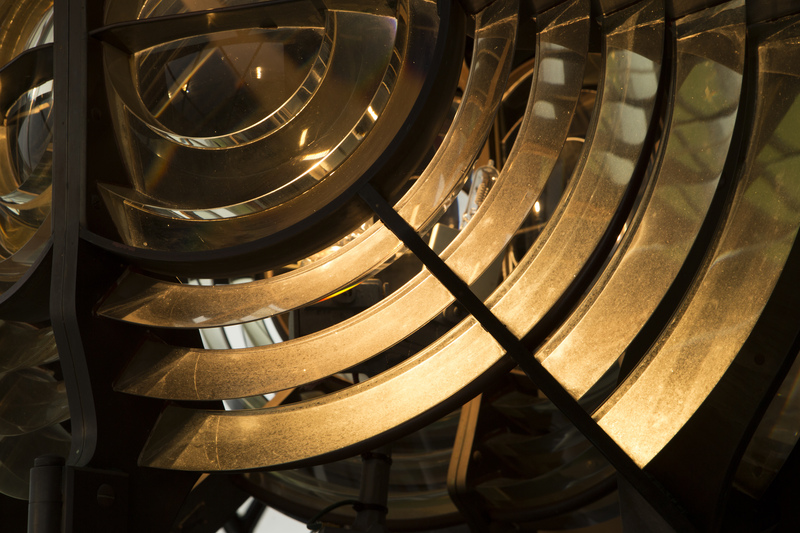 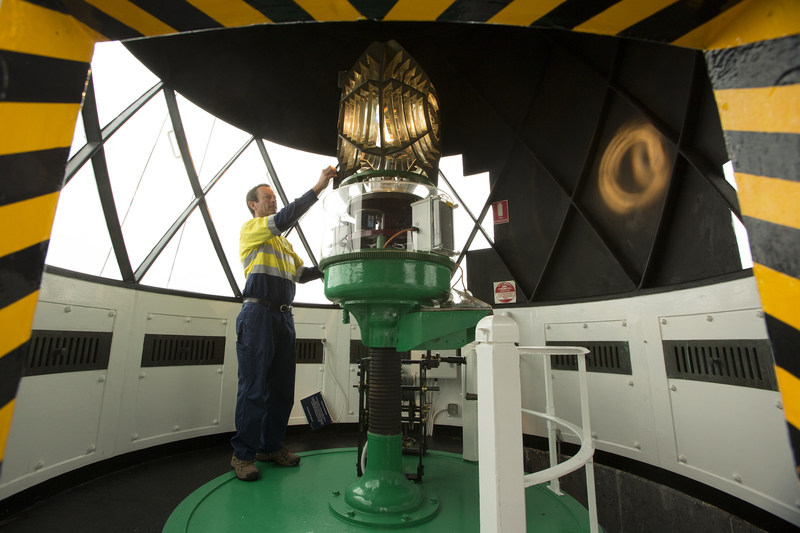 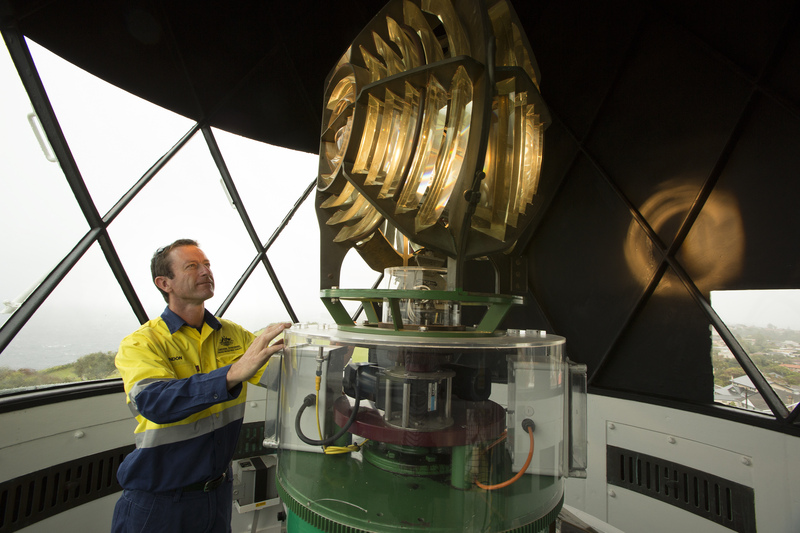 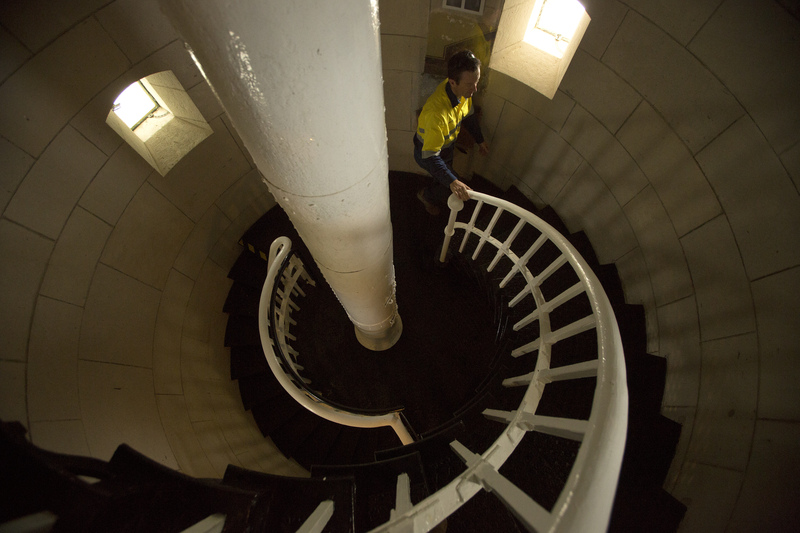 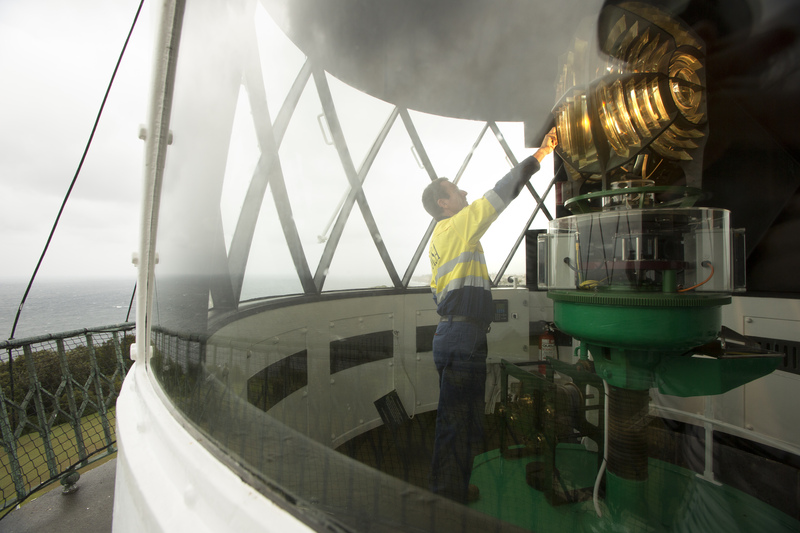 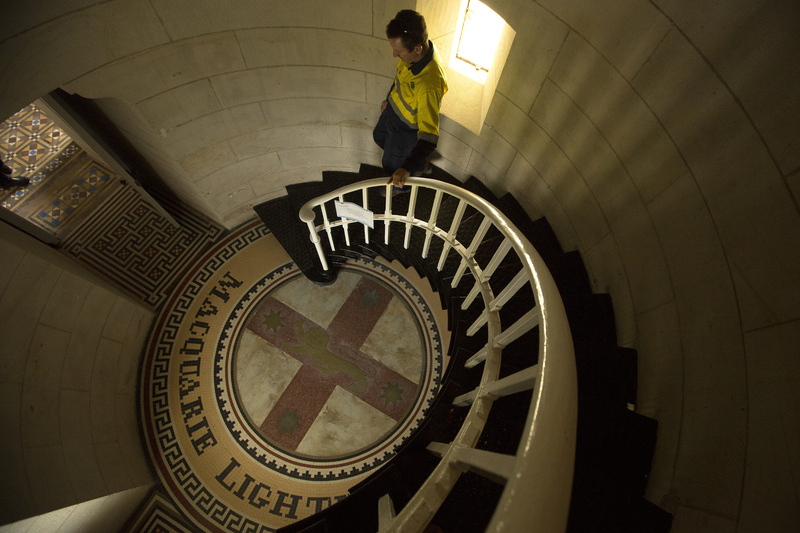 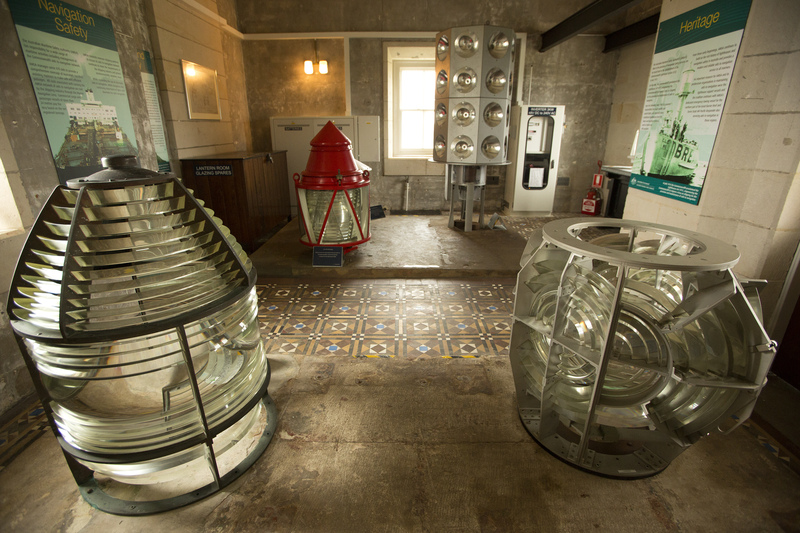 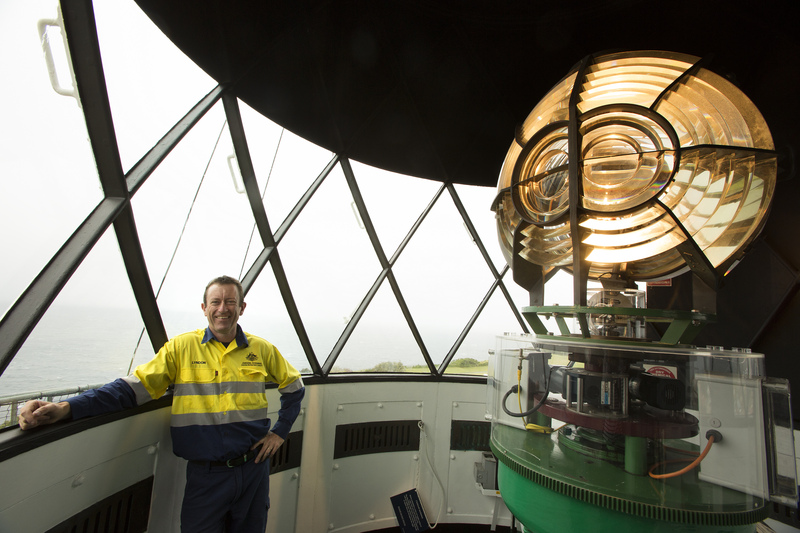 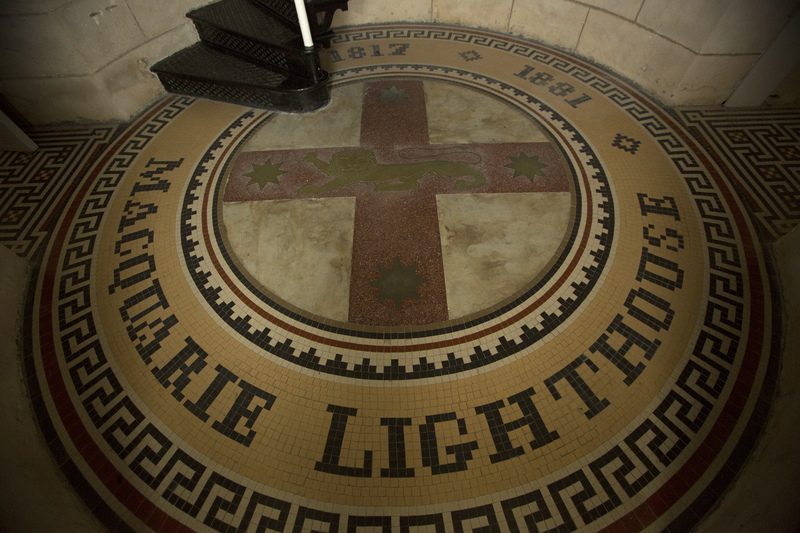 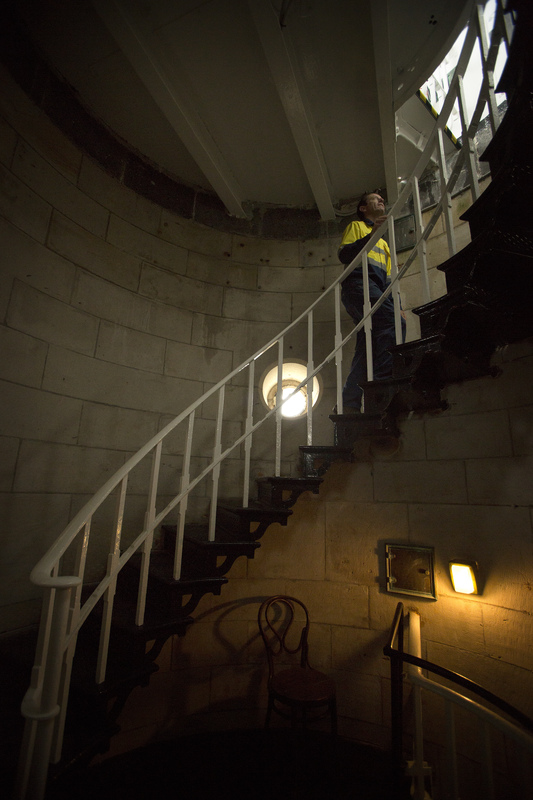 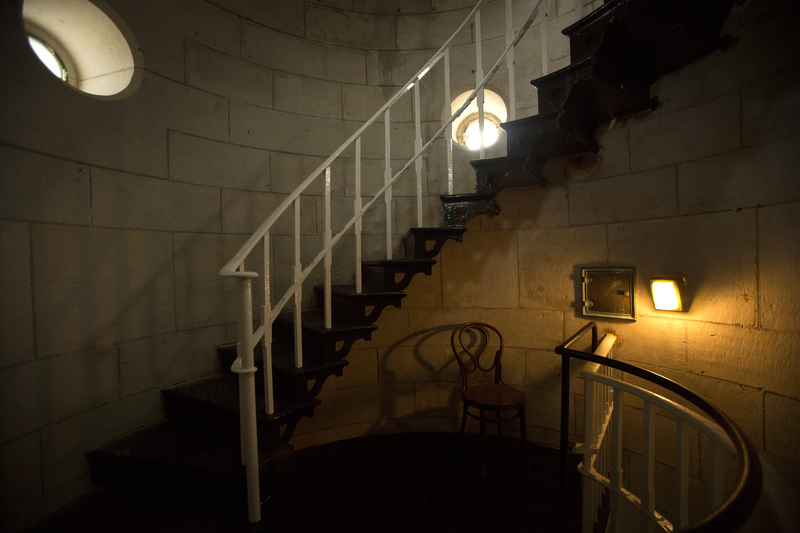 A variety of AMSA lighthouses and shots from within lighthouses.